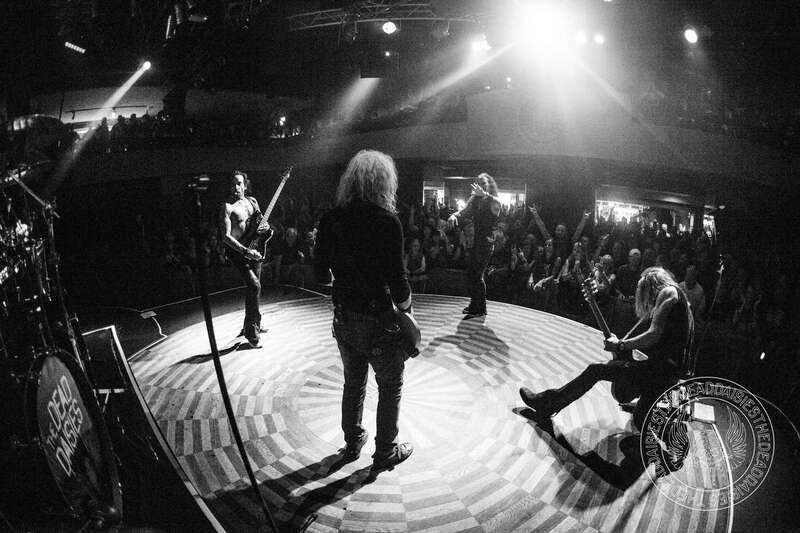 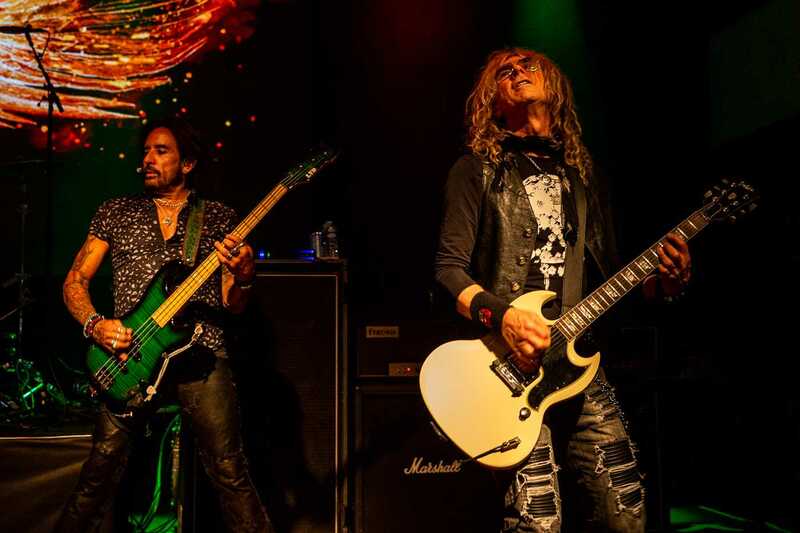 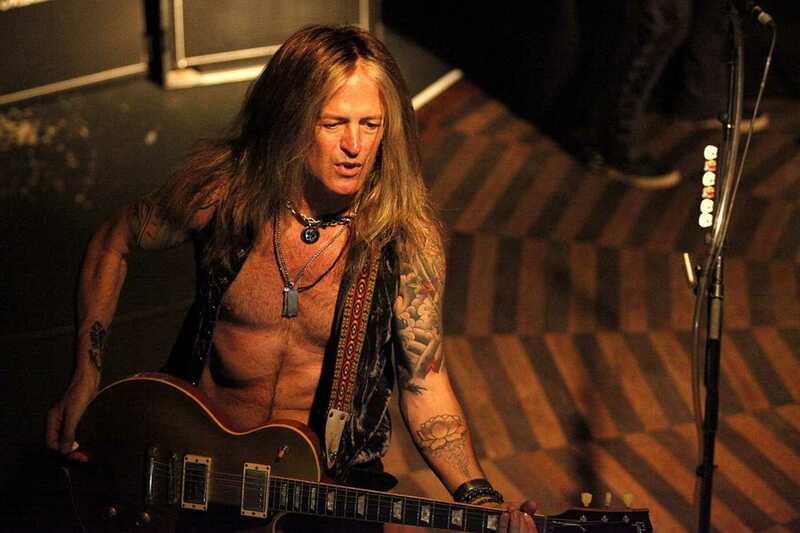 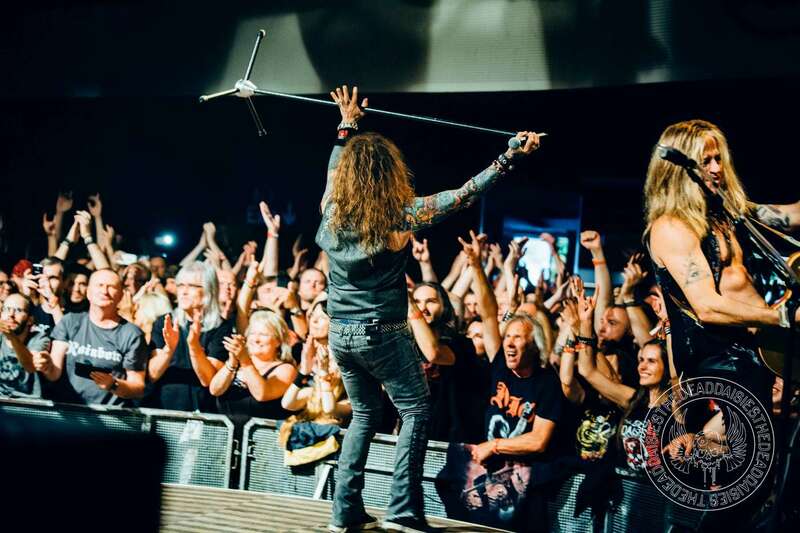 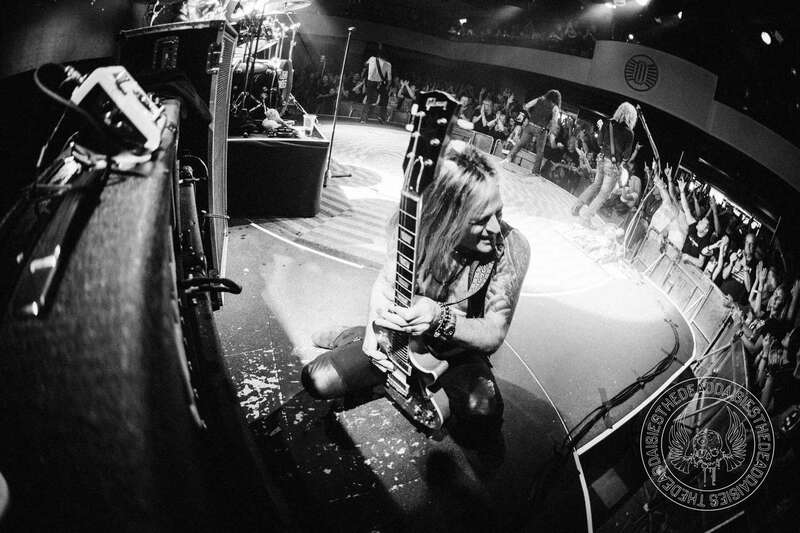 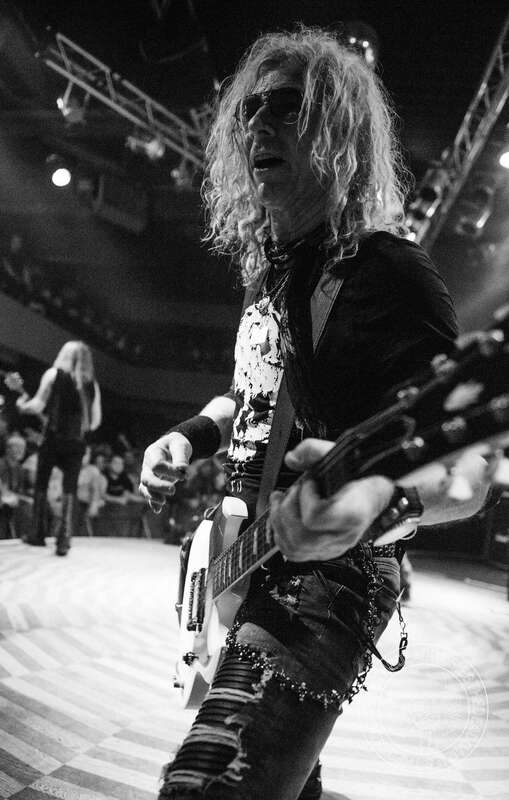 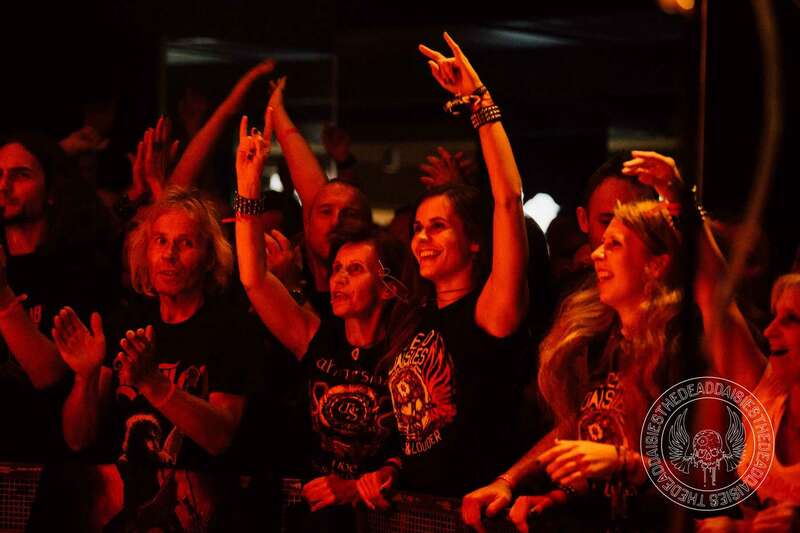 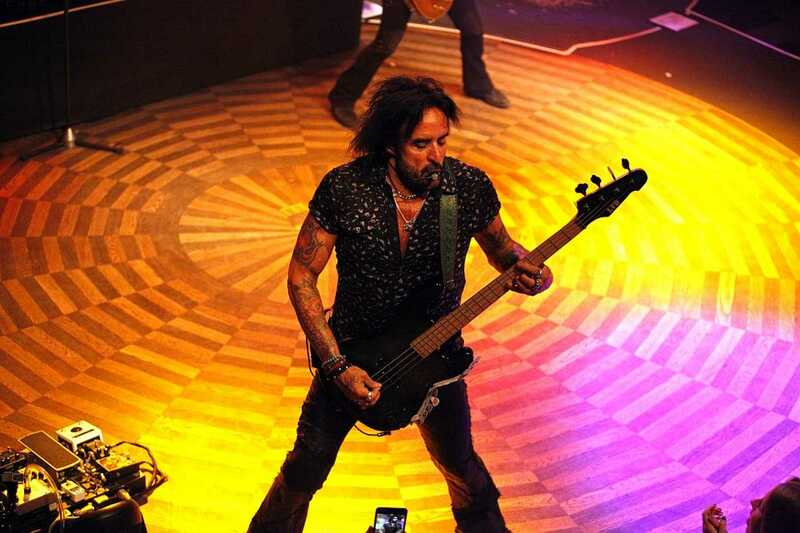 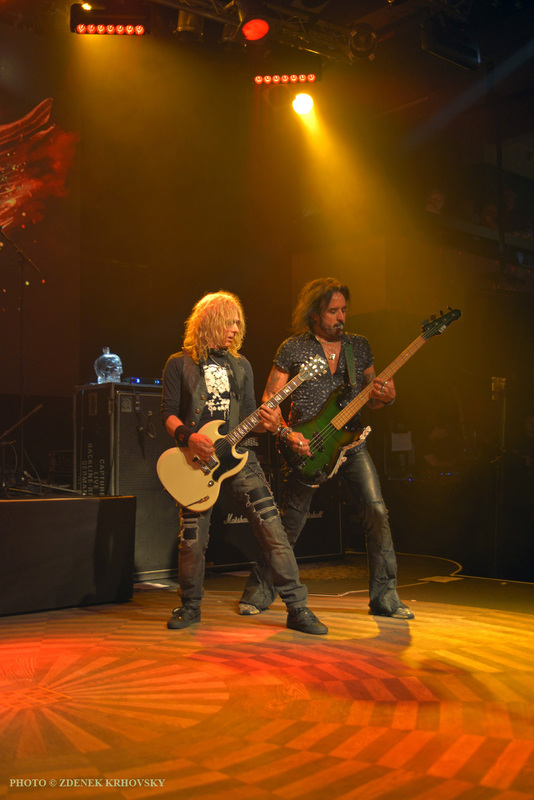 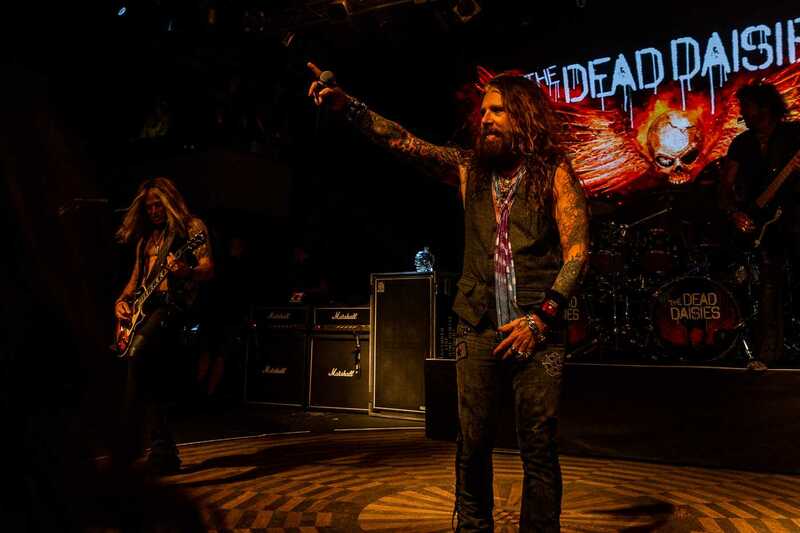 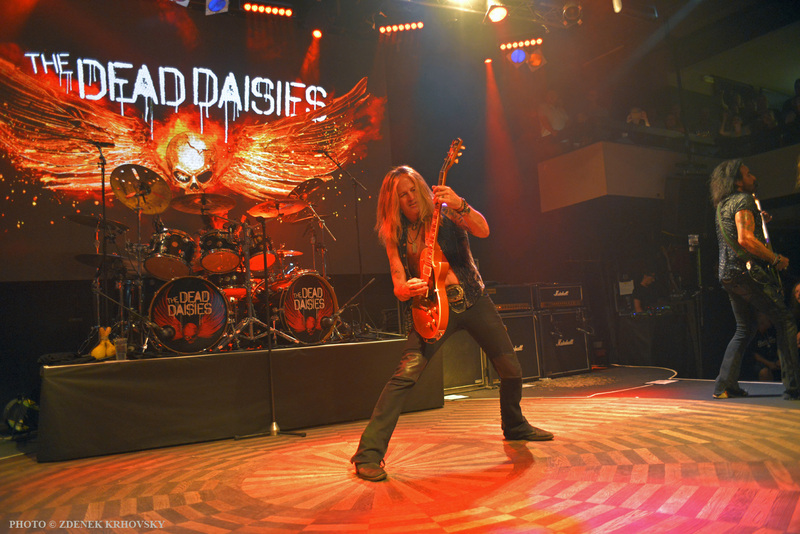 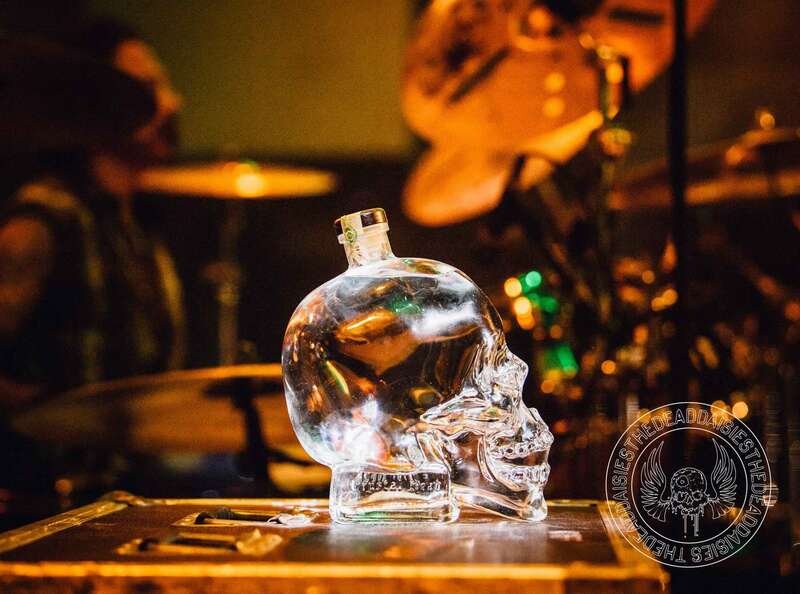 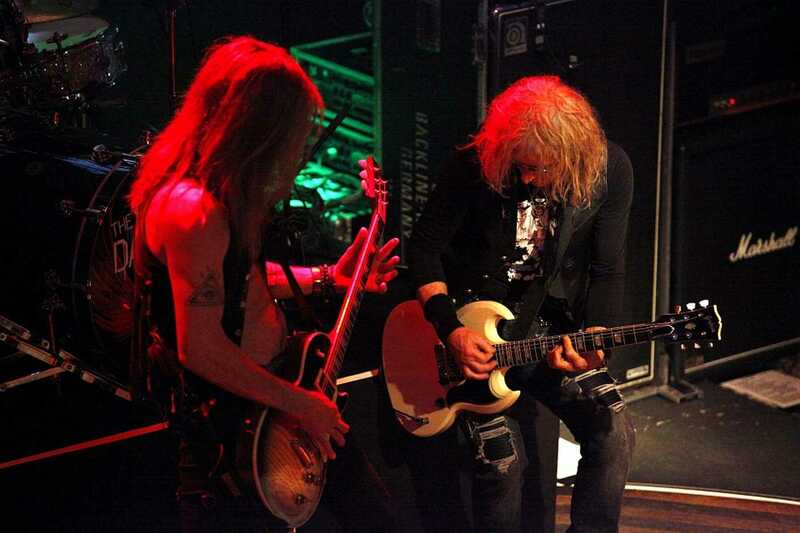 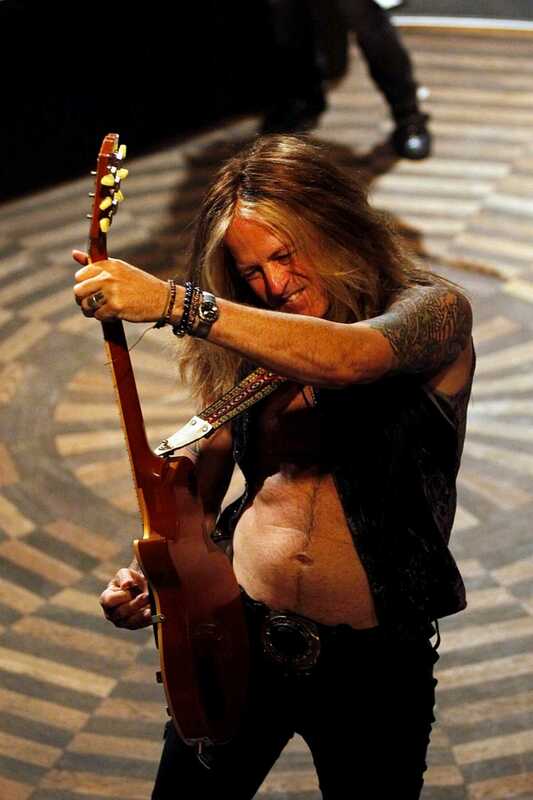 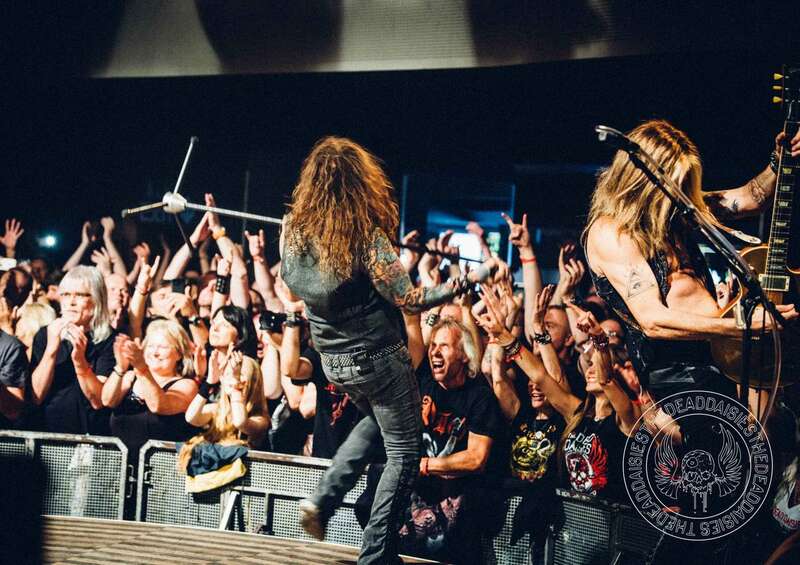 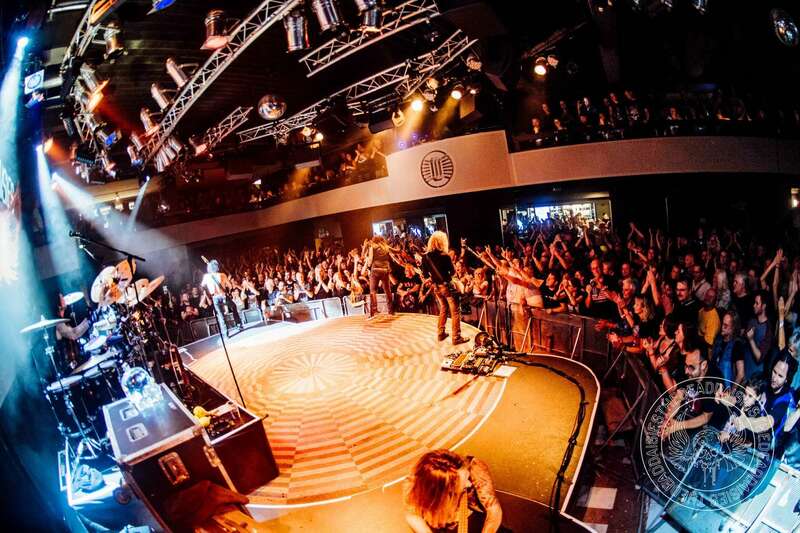 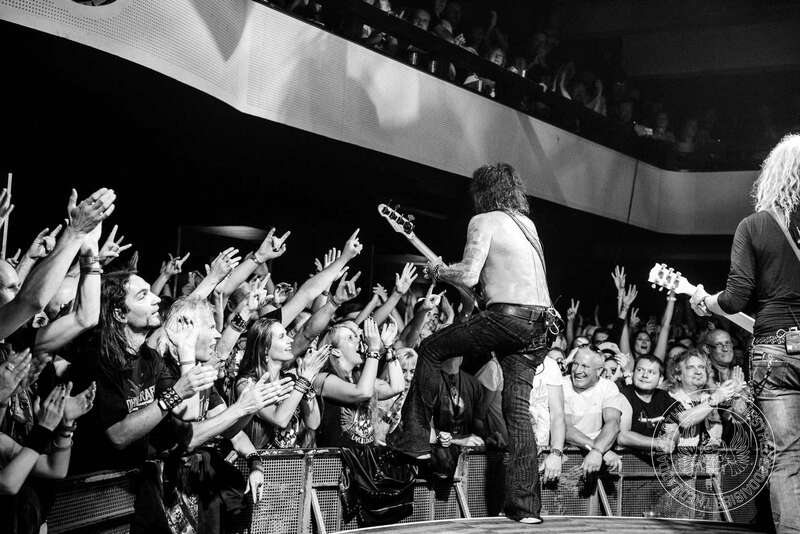 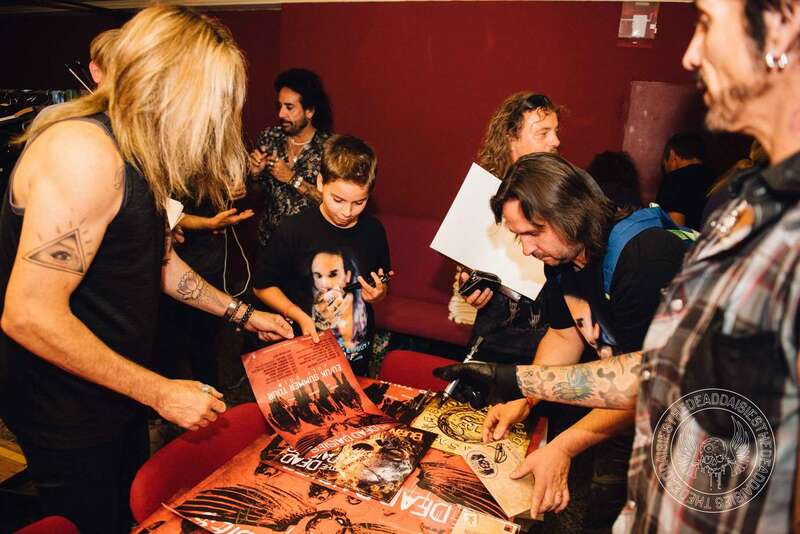 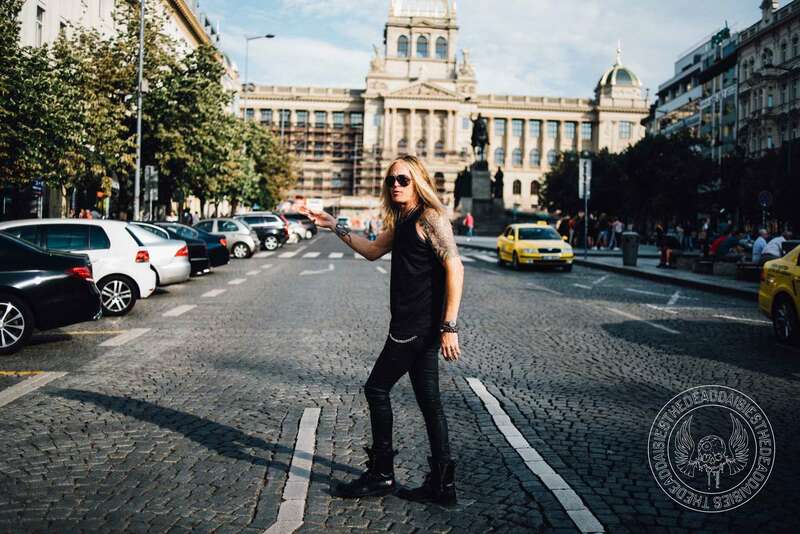 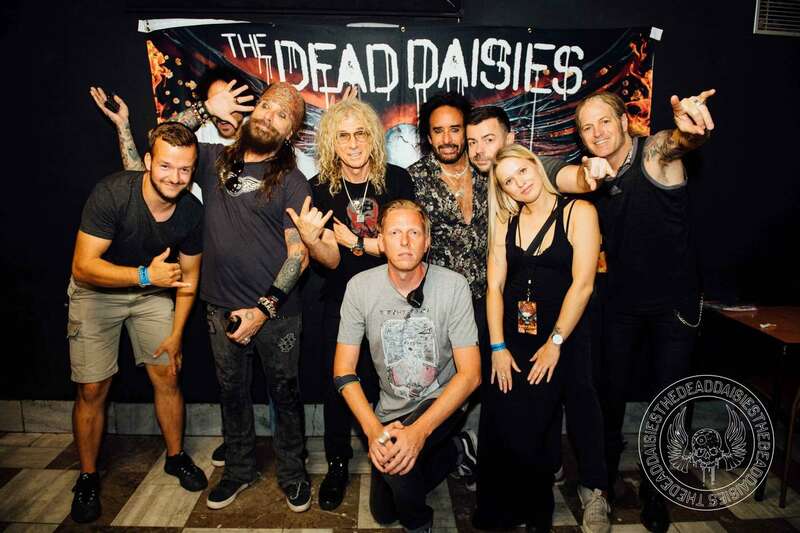 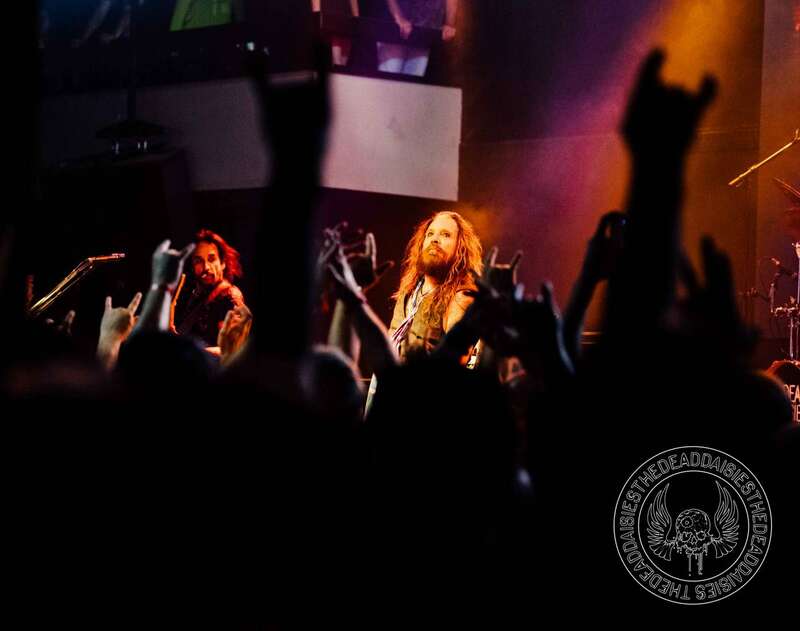 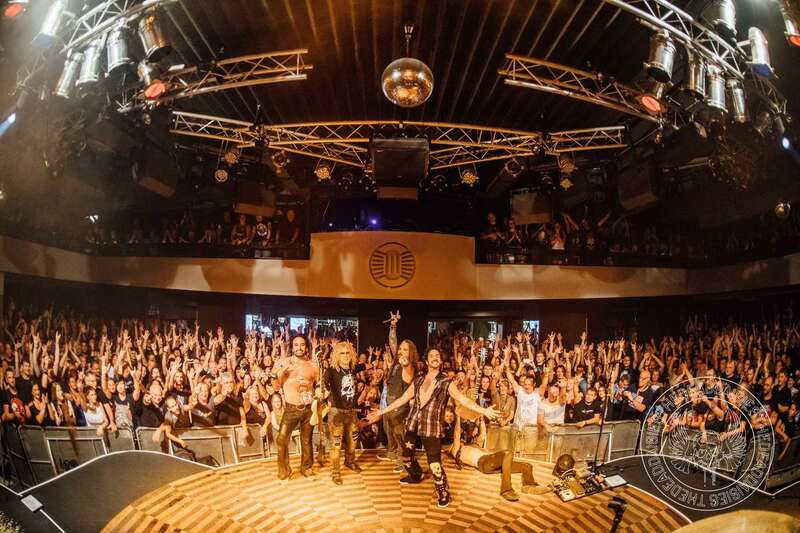 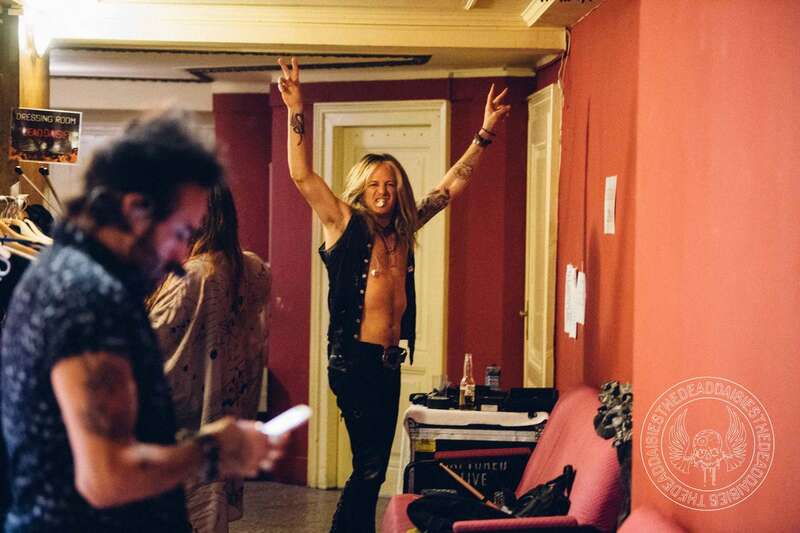 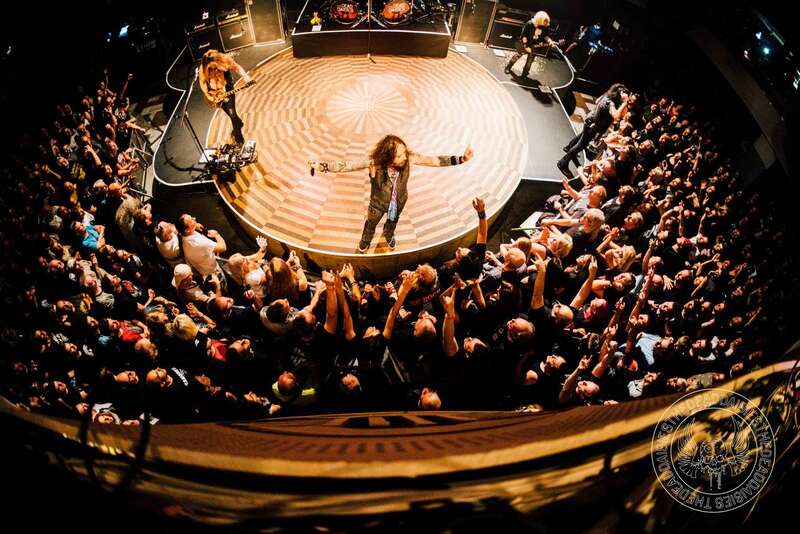 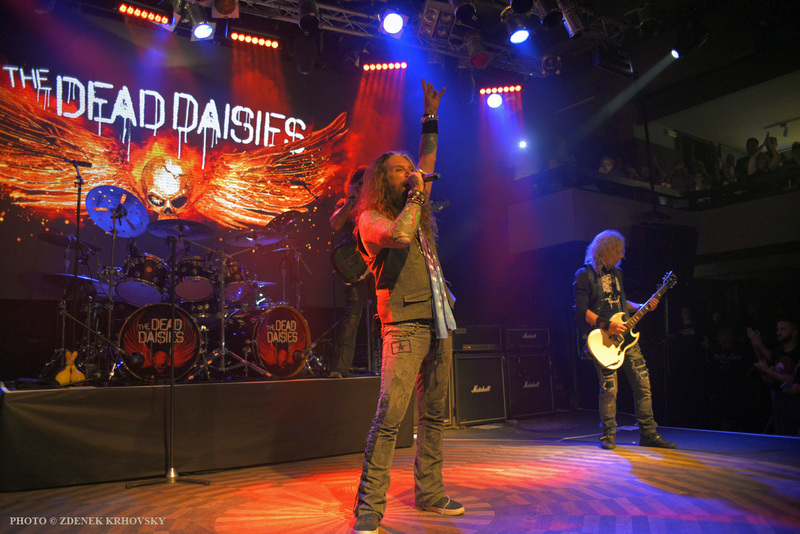 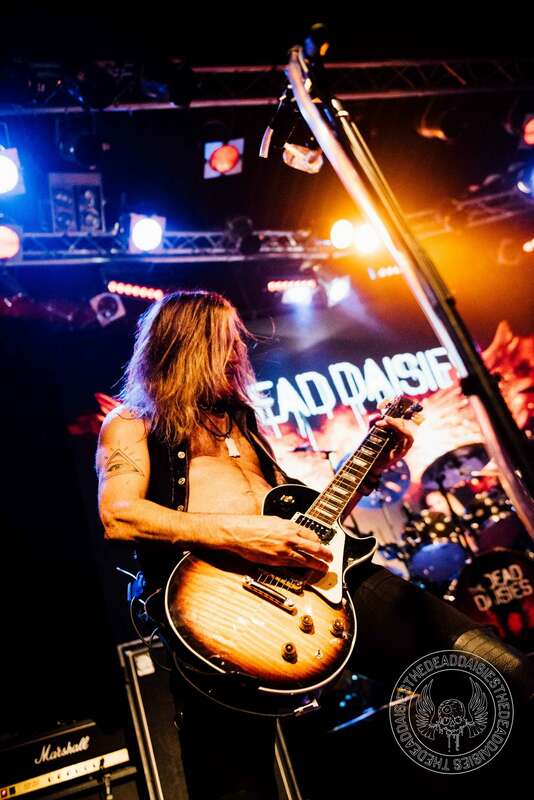 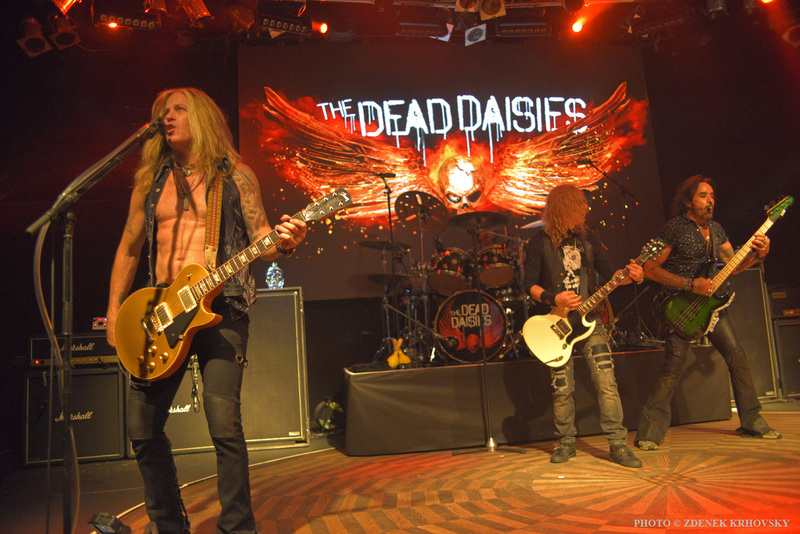 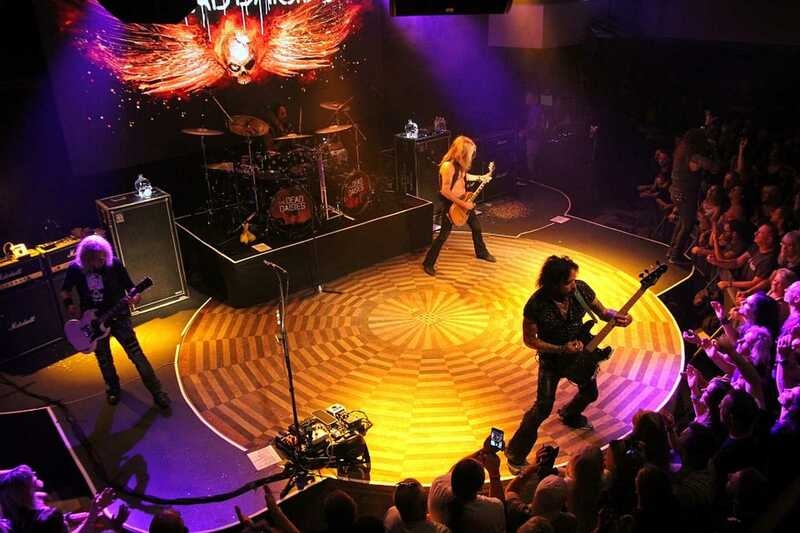 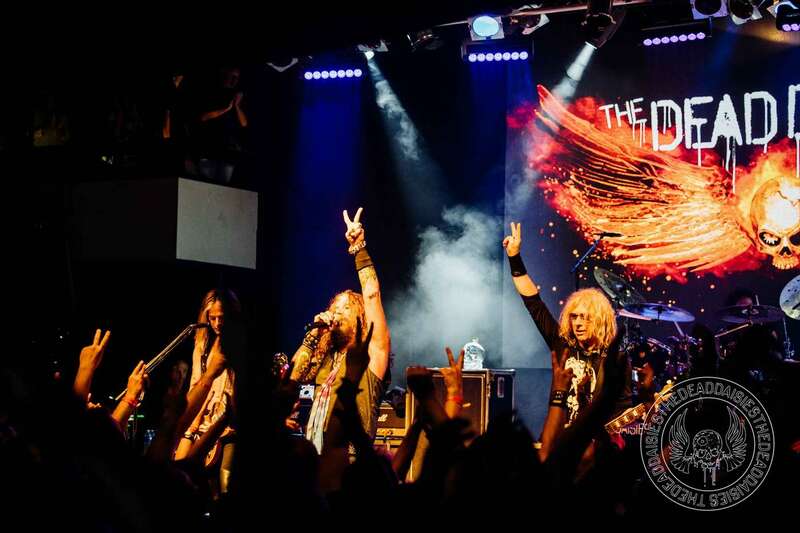 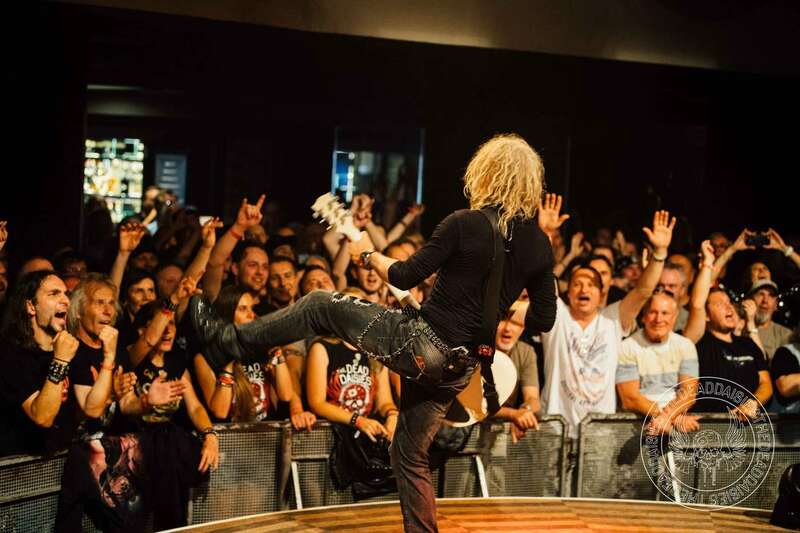 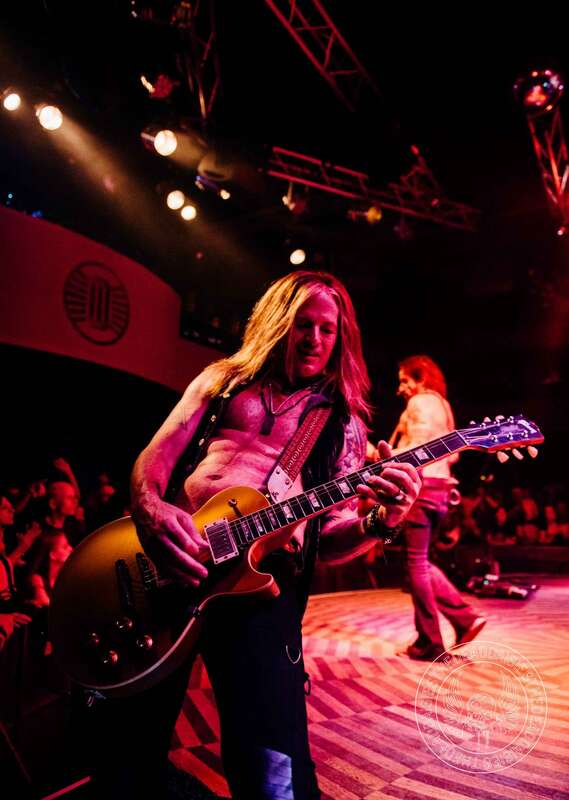 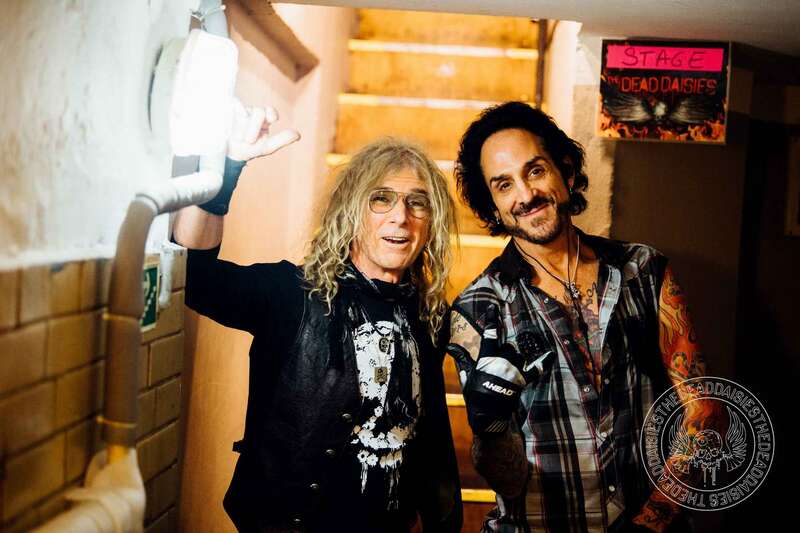 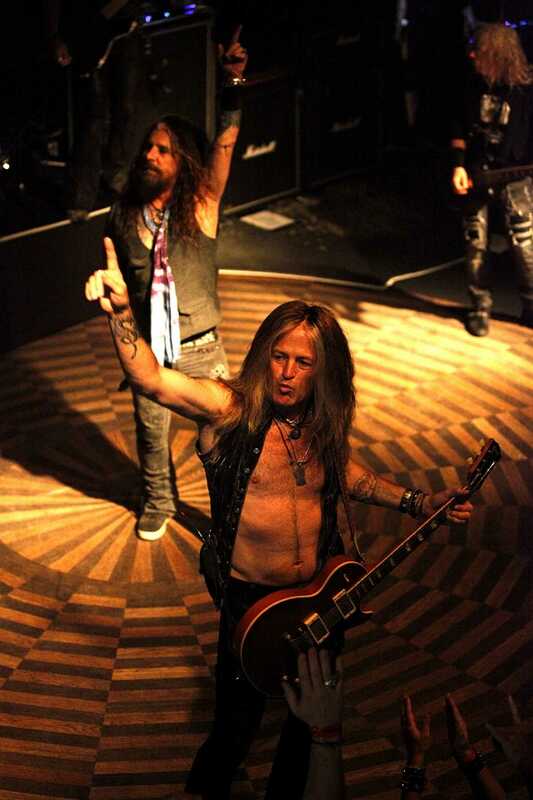 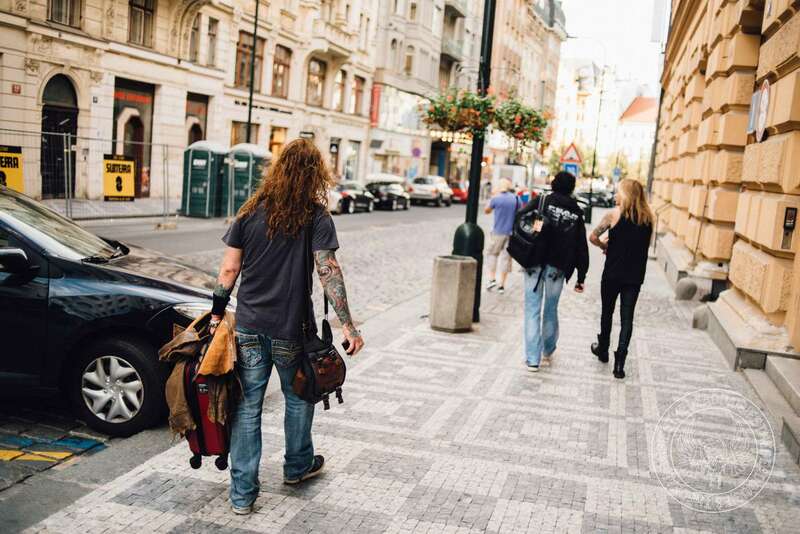 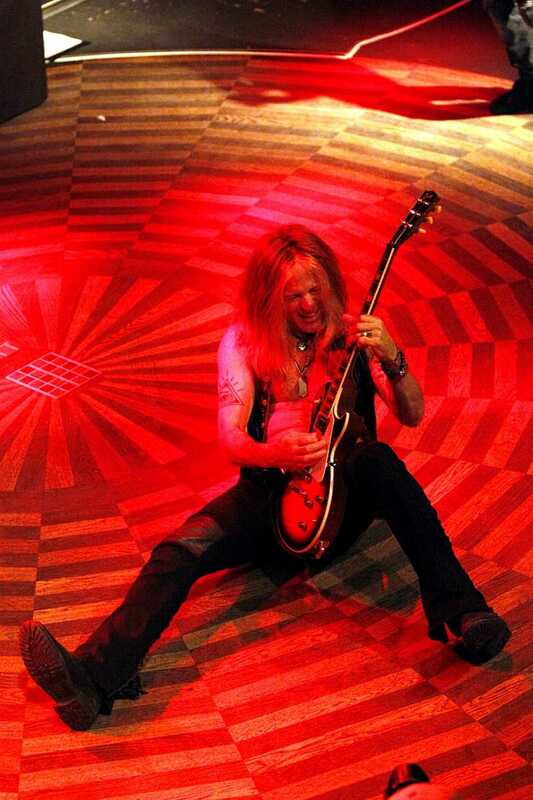 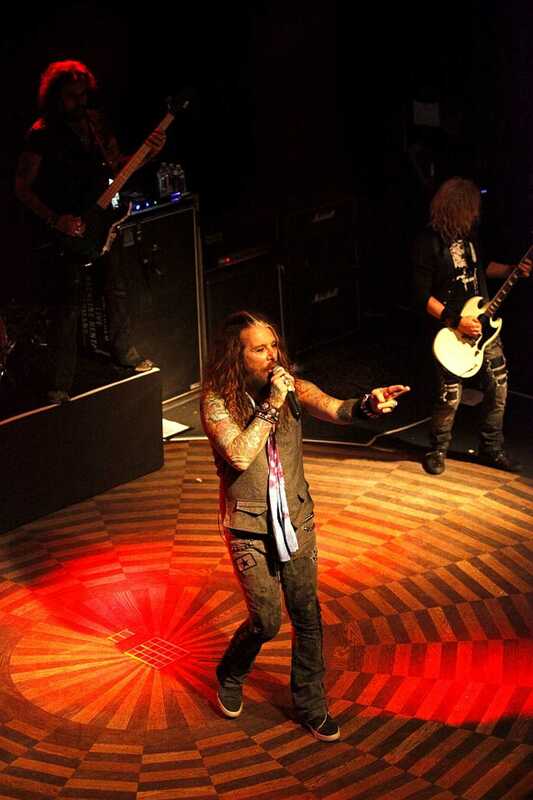 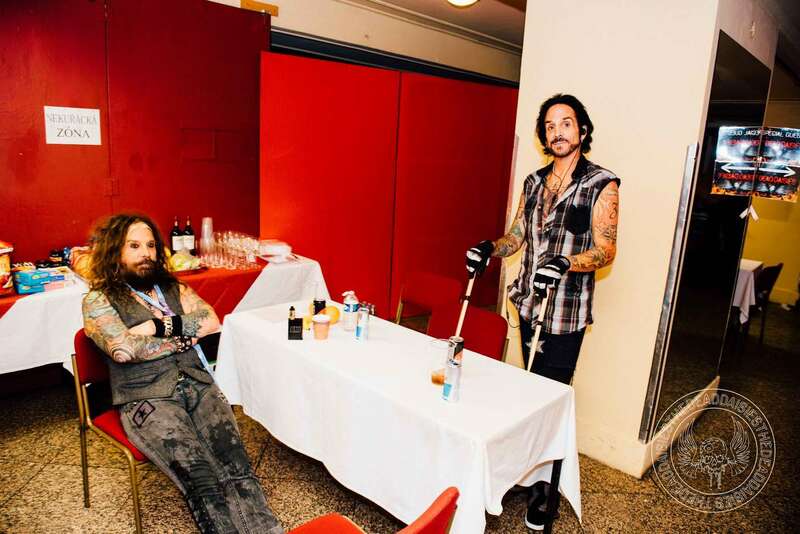 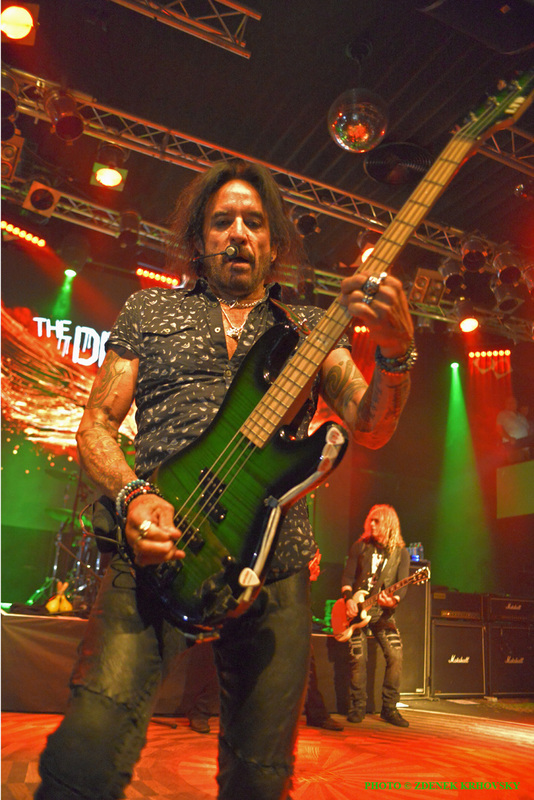 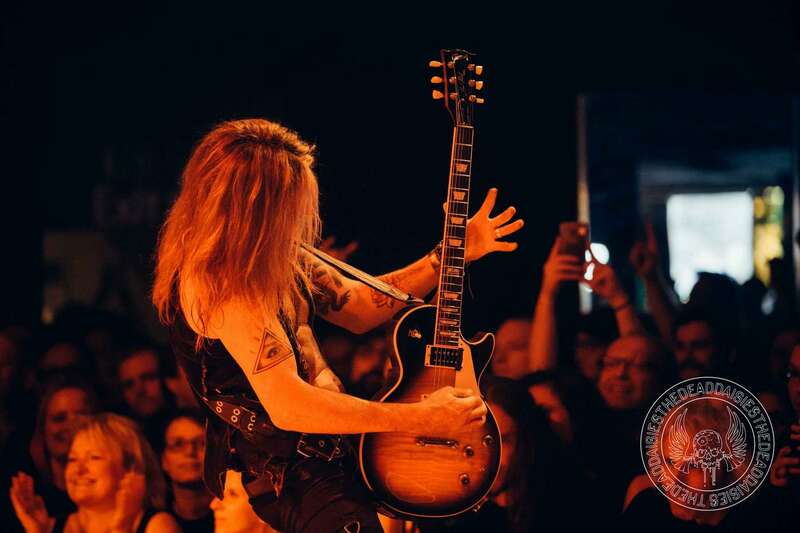 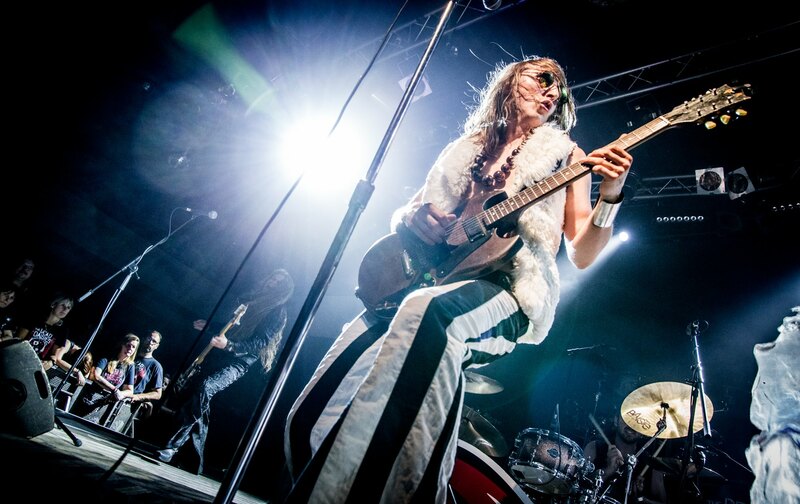 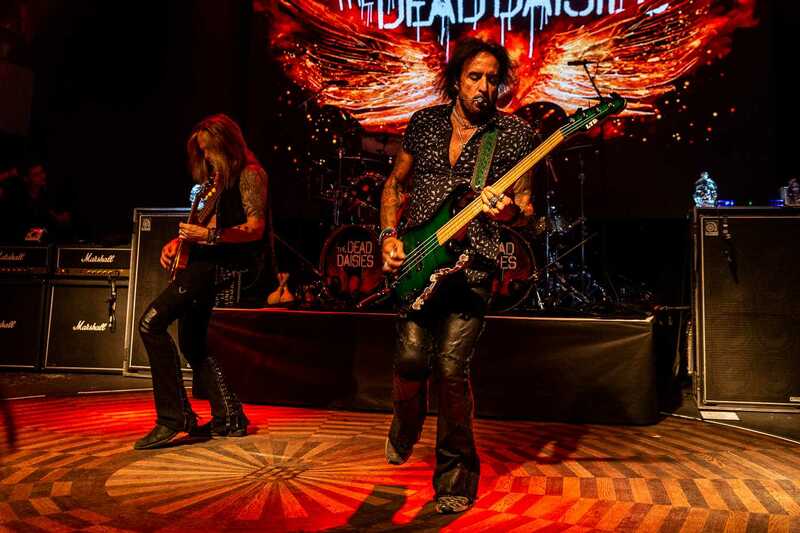 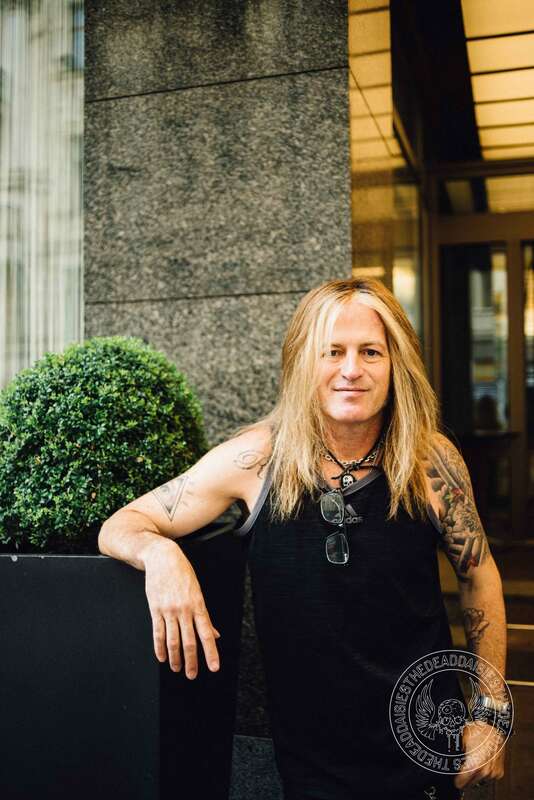 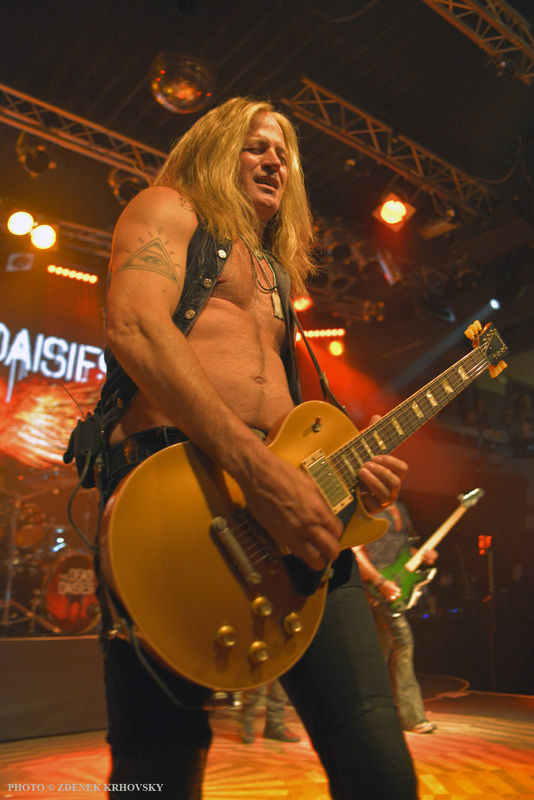 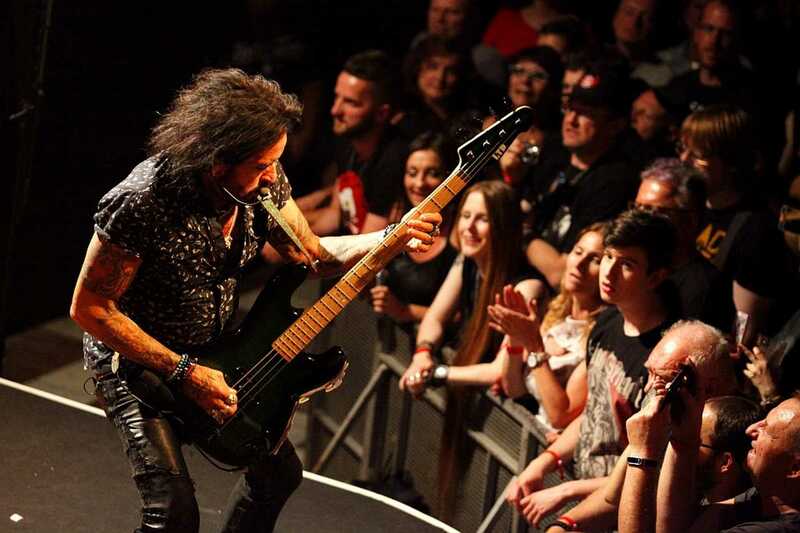 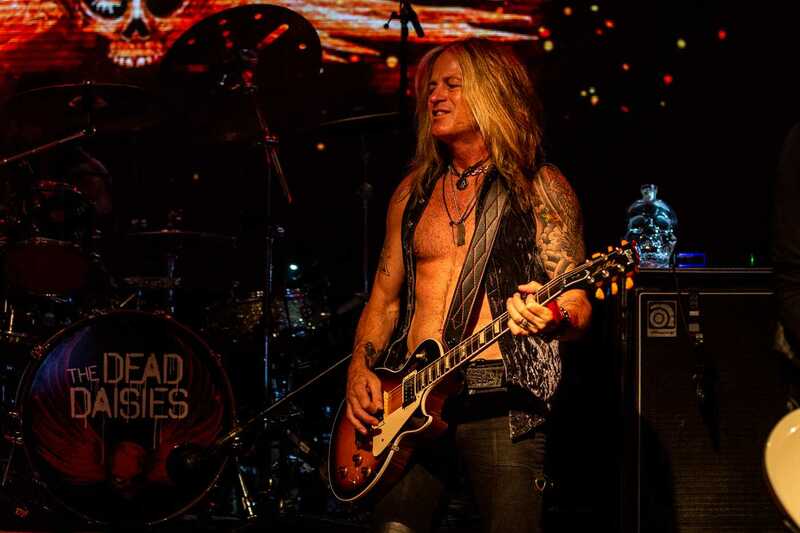 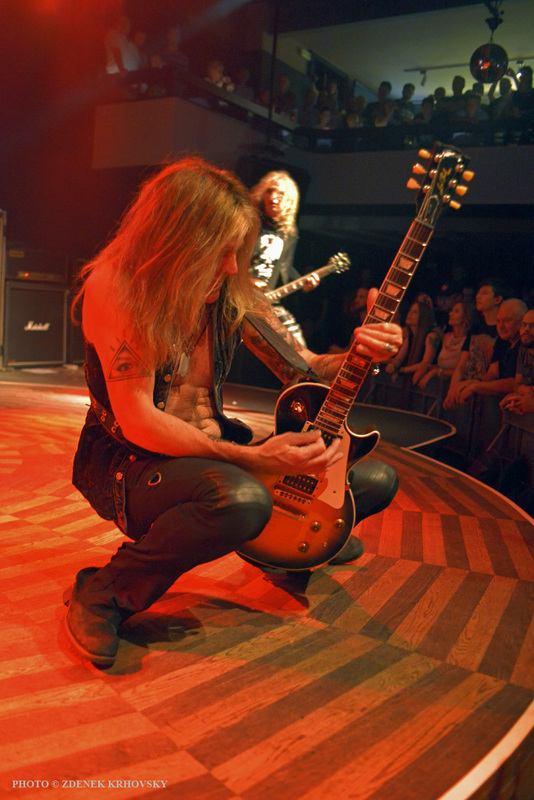 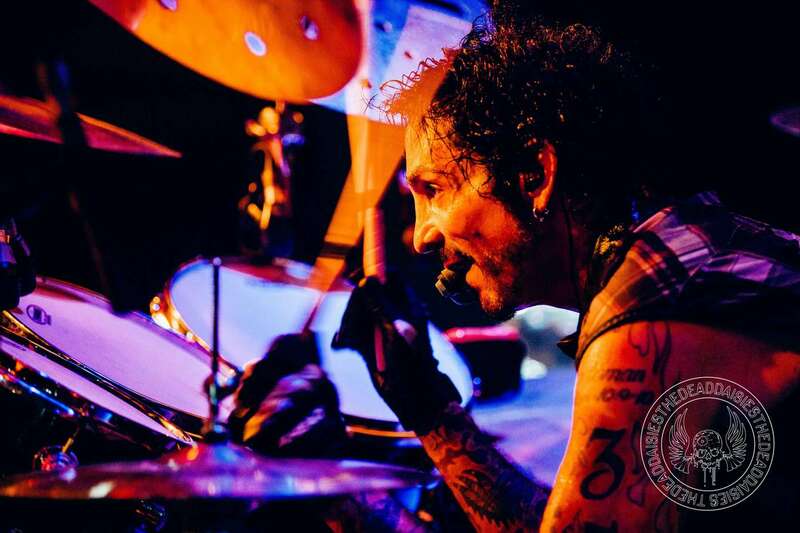 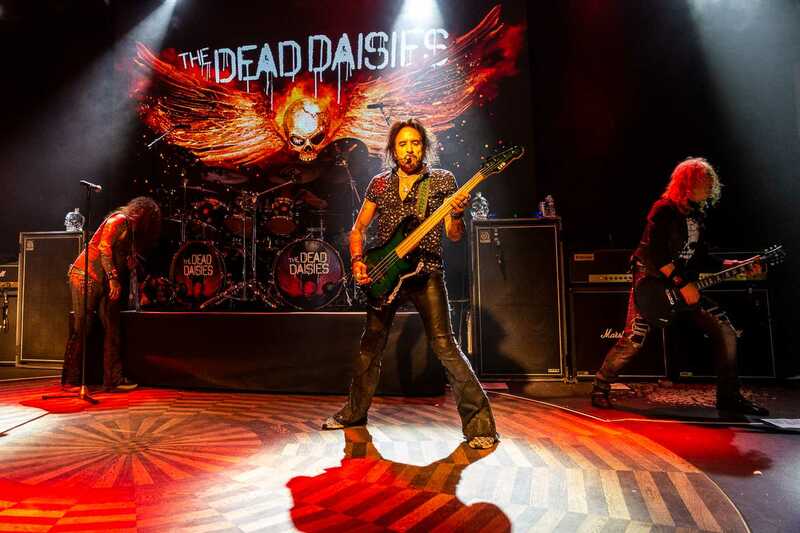 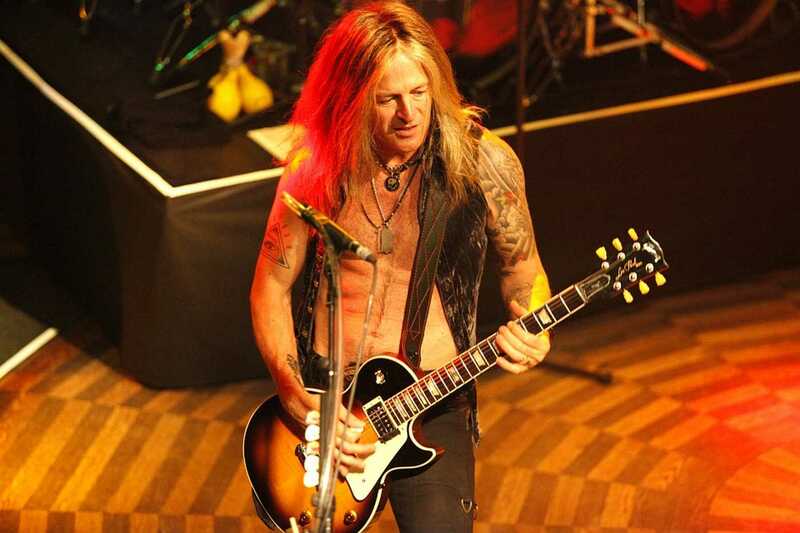 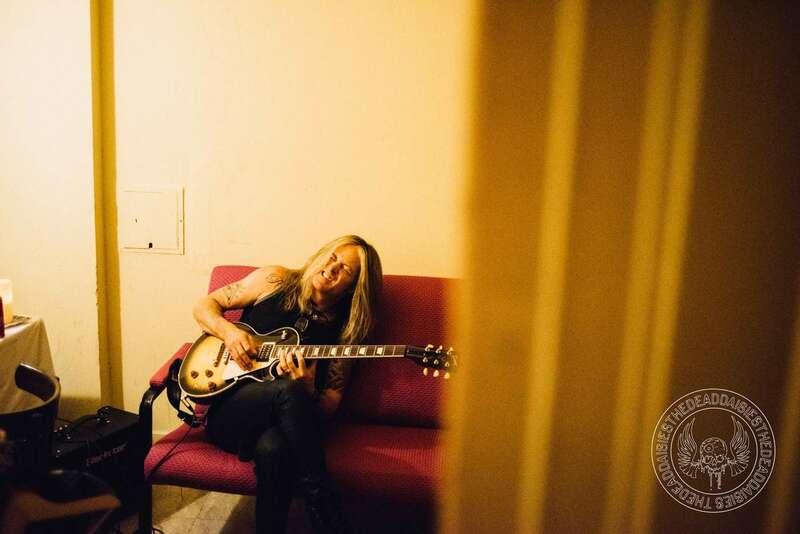 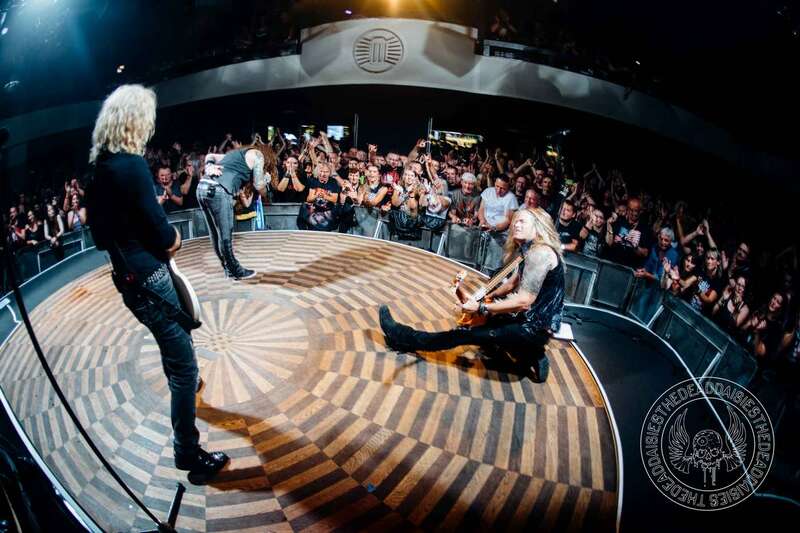 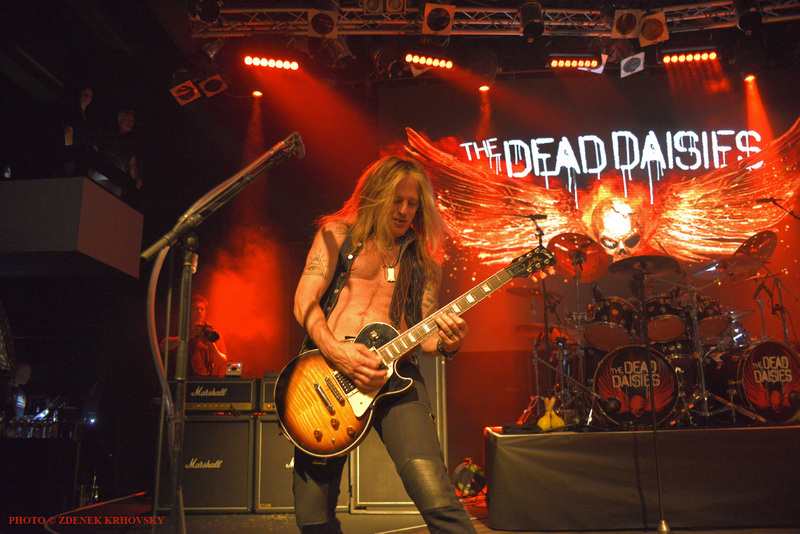 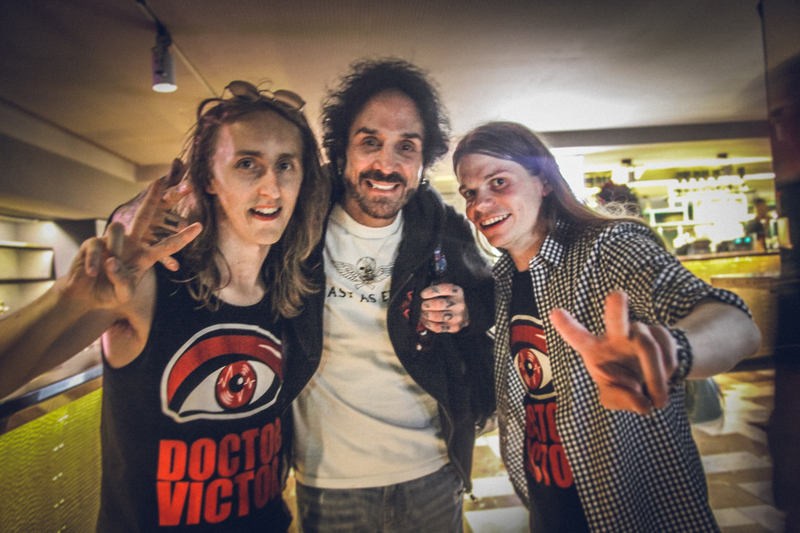 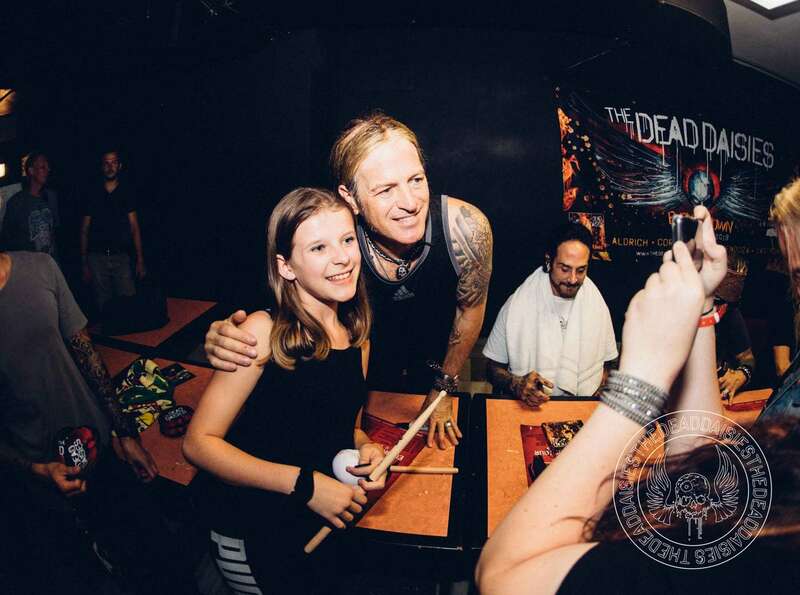 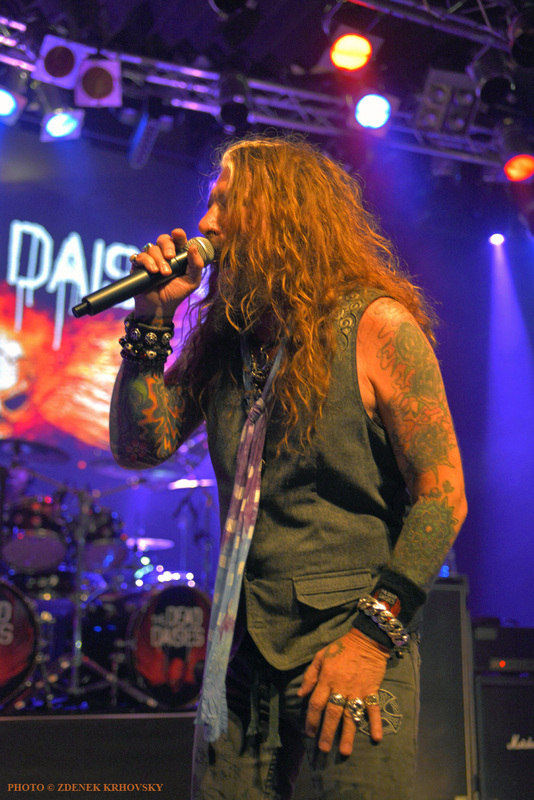 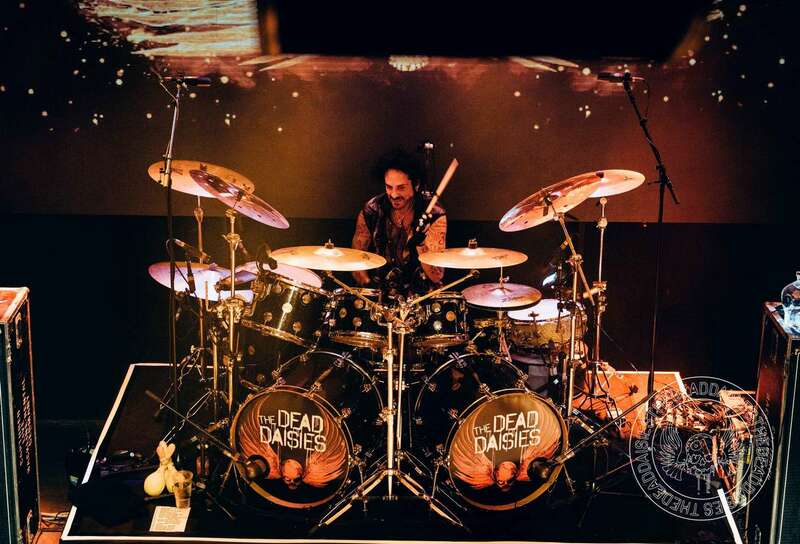 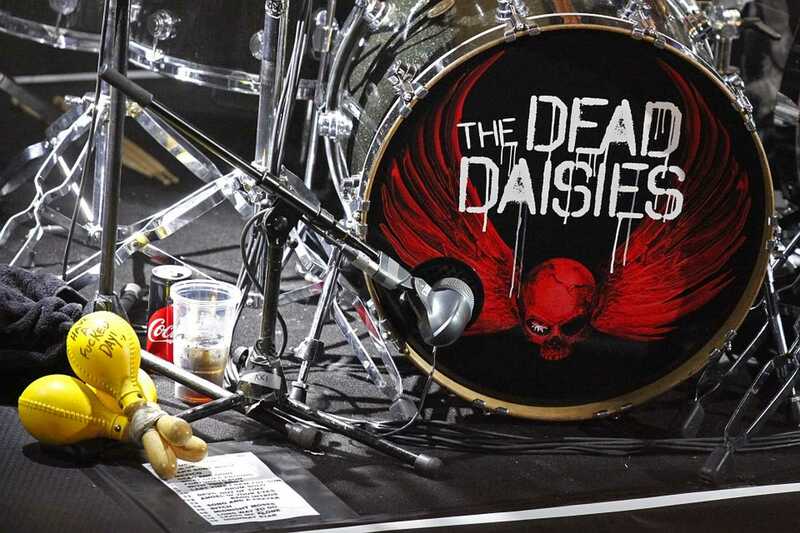 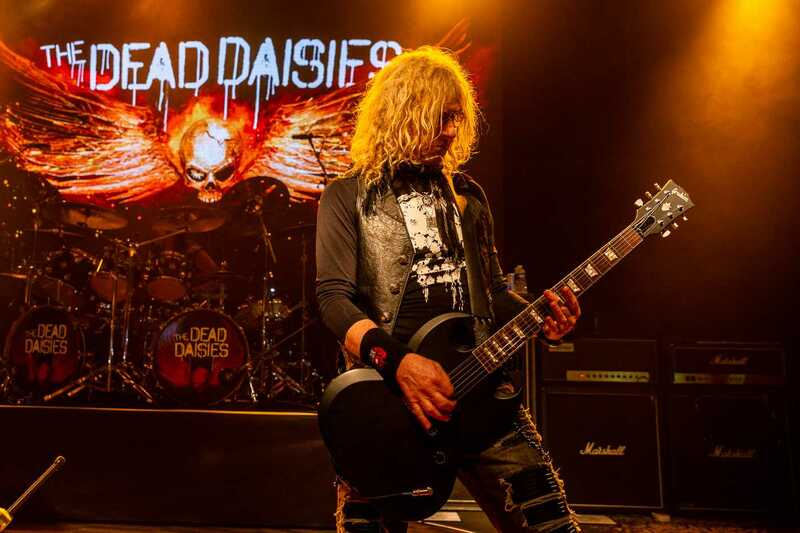 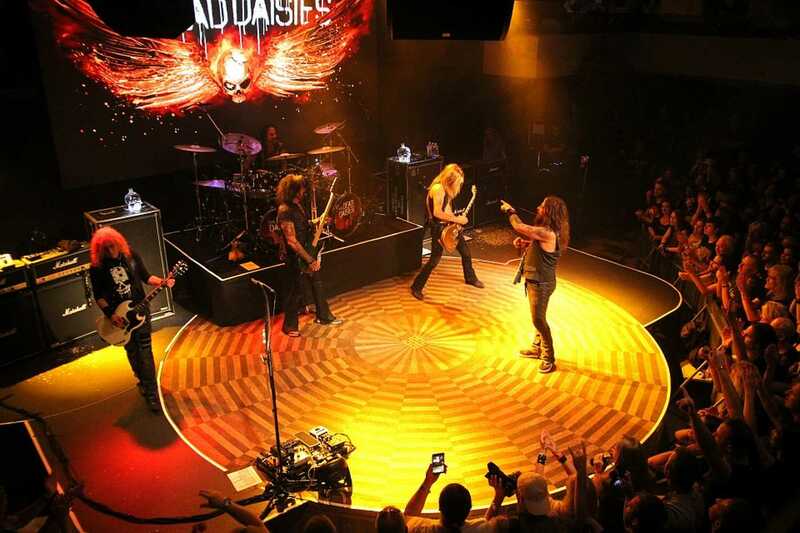 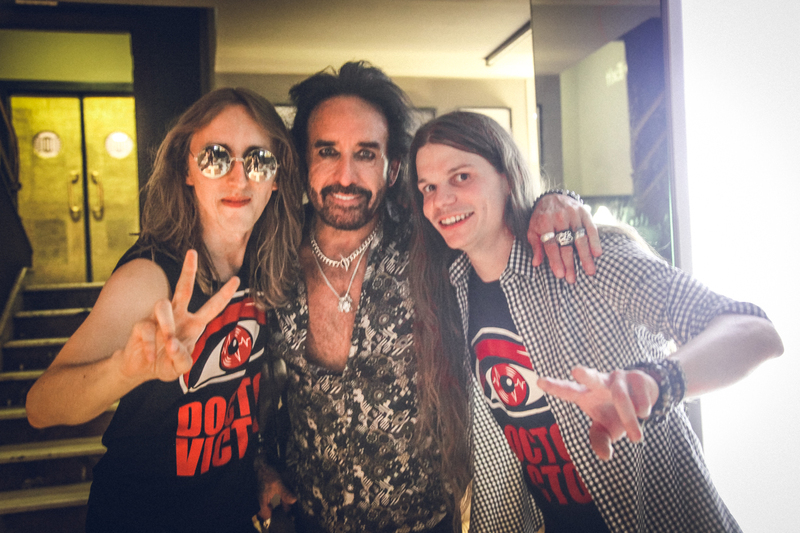 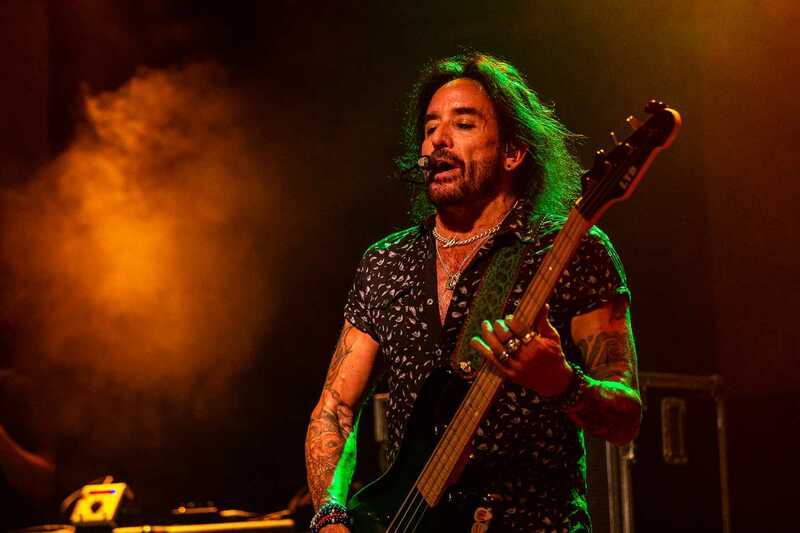 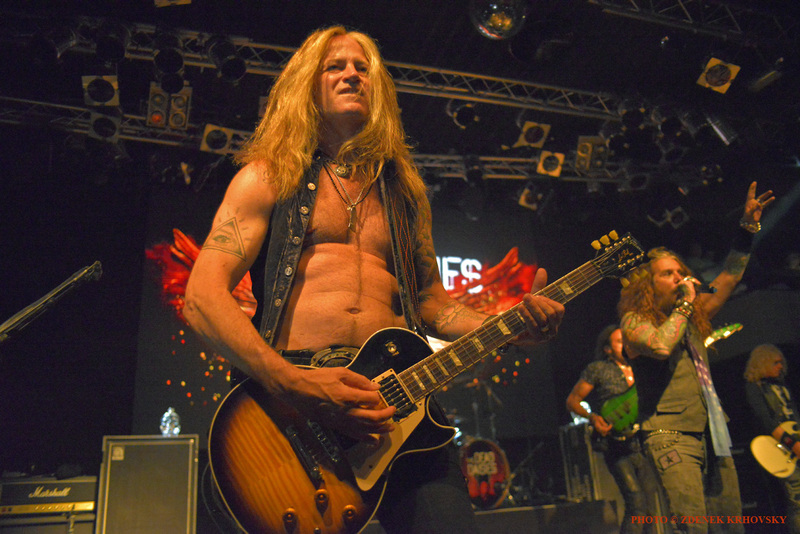 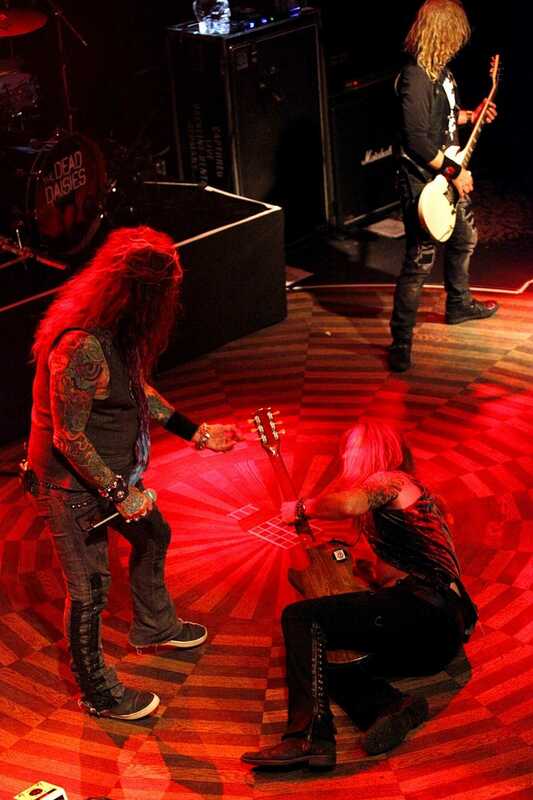 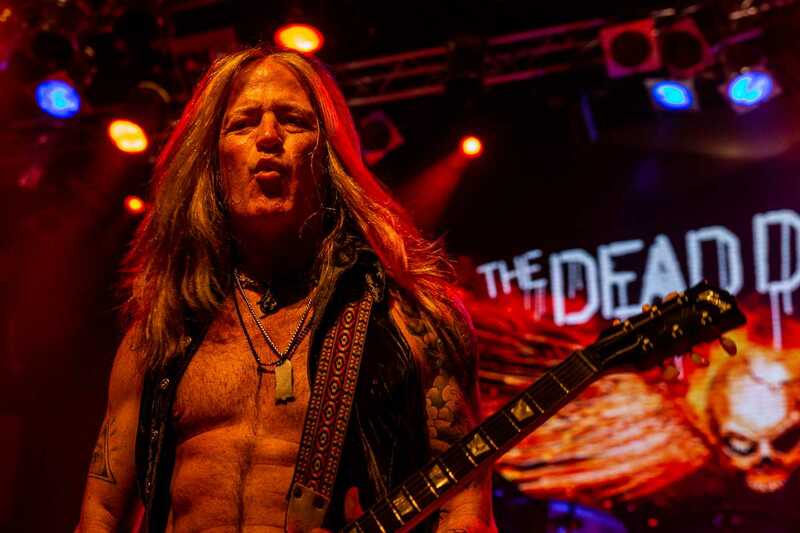 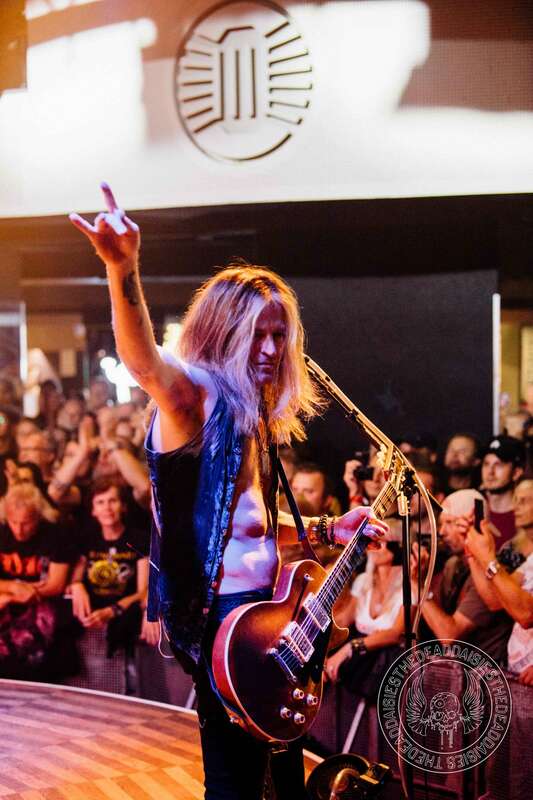 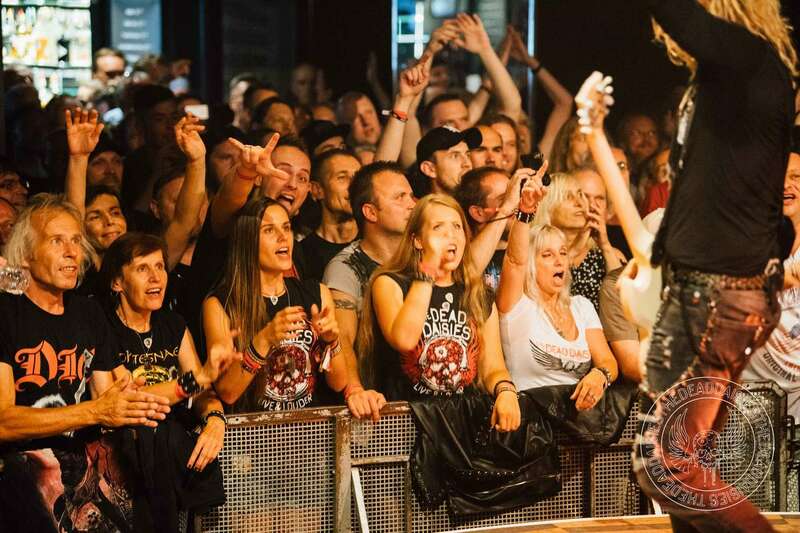 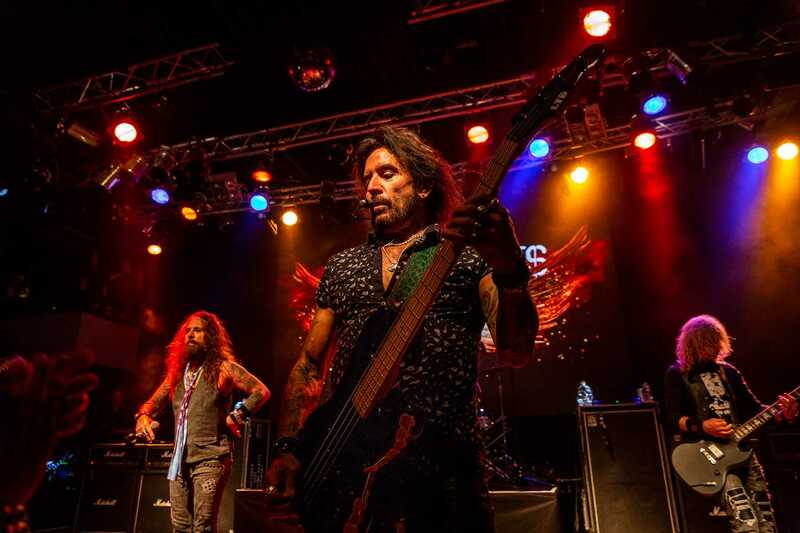 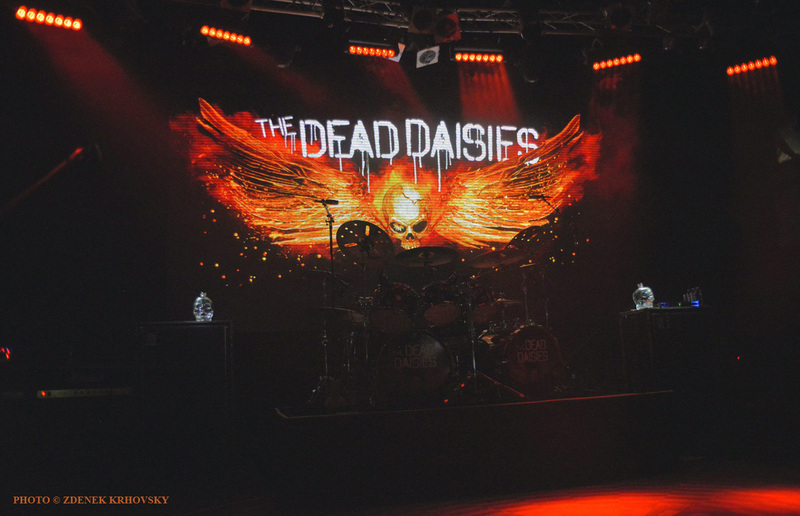 In a city used as the backdrop for many vampire and ghost movies with its rich and mysterious historic past, what could be more appropriate than having a band called The Dead Daisies come to town and rock its foundations?! 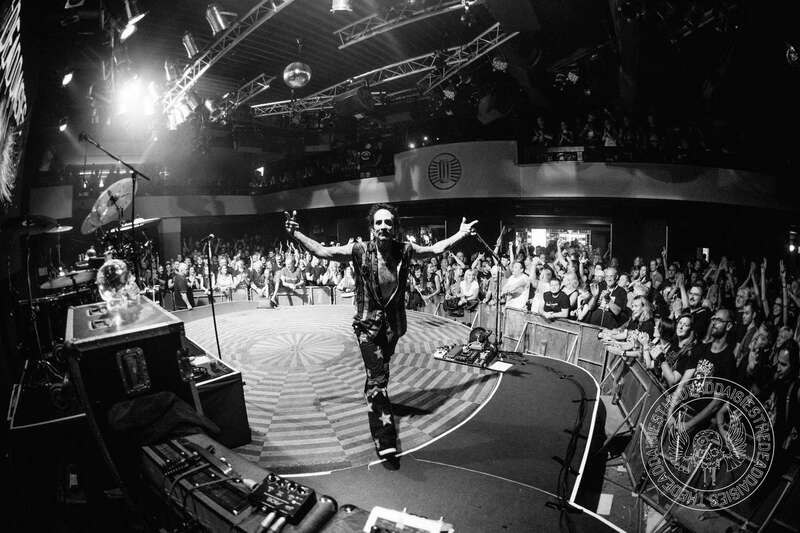 Coming alive late in the evening like most great creatures of the night, the band were ‘Resurrected’ much to the delight of the screaming crowd before ripping their way into tracks reflective of their Gothic surroundings like ‘Rise Up’, ‘Dead and Gone’ and the song that befitting most vampire-themed playlists: ‘Last Time I Saw The Sun’. 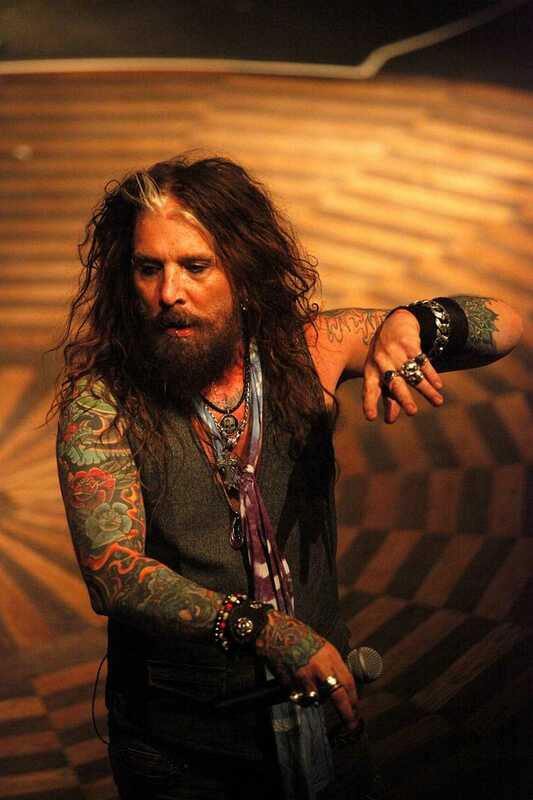 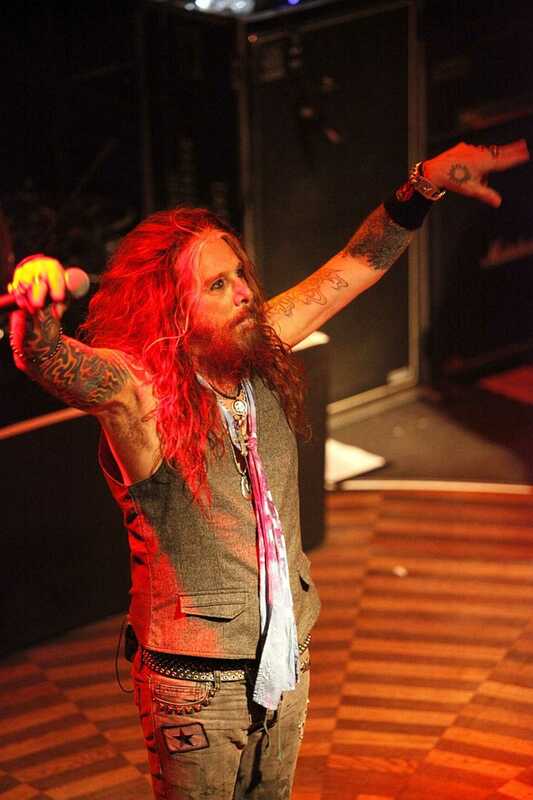 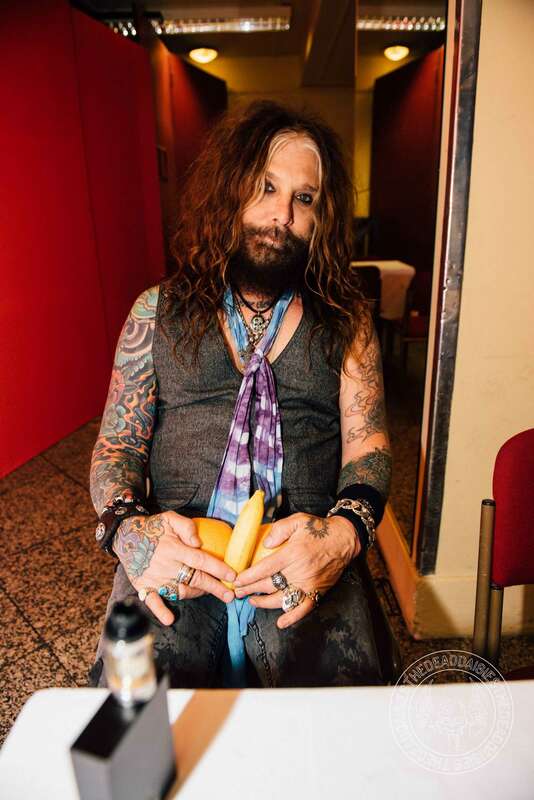 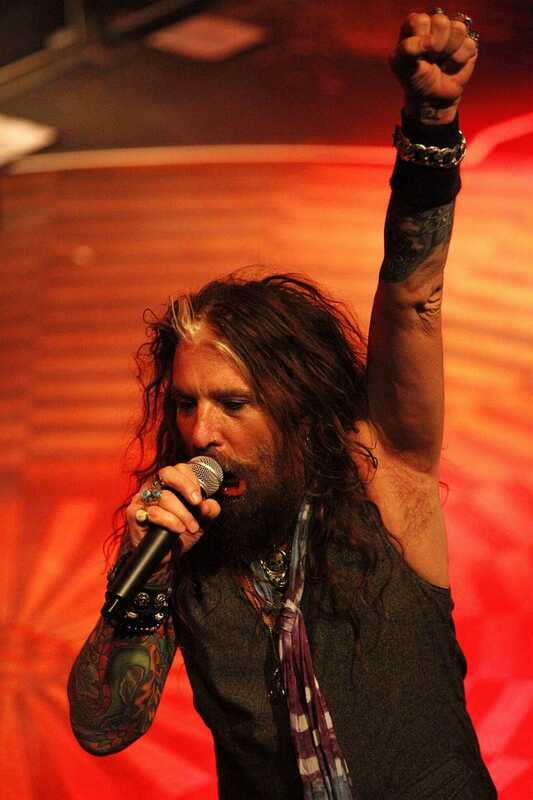 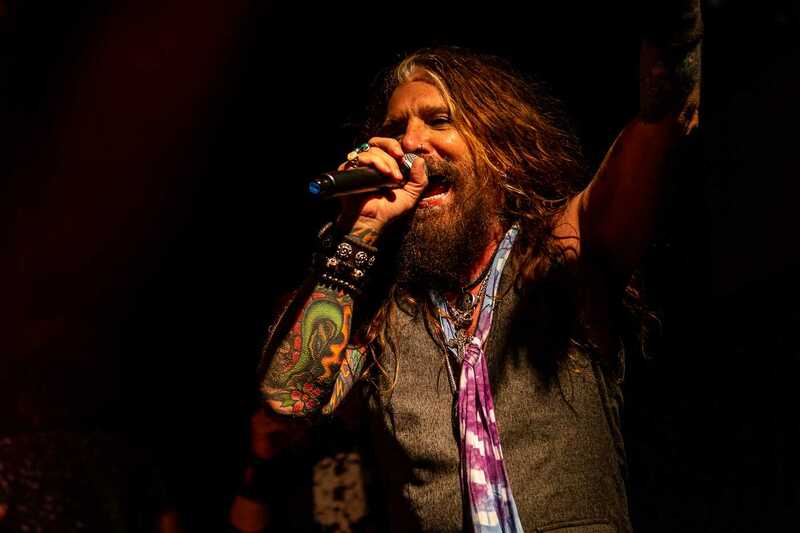 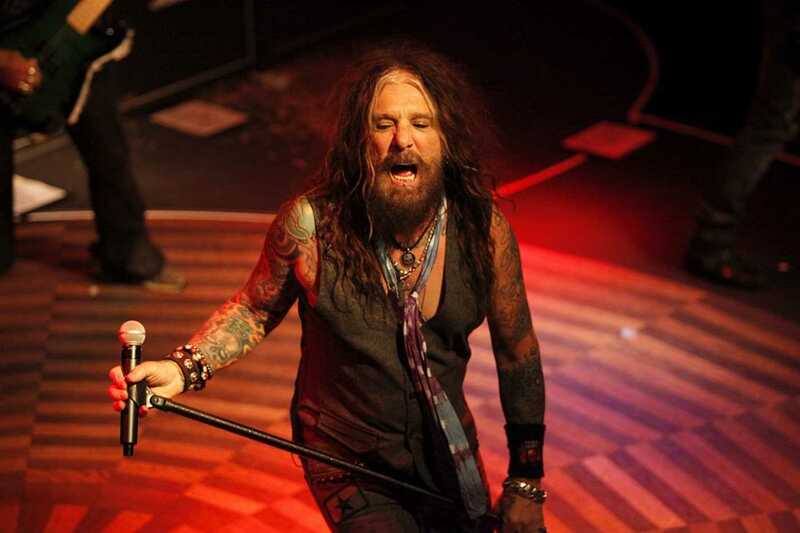 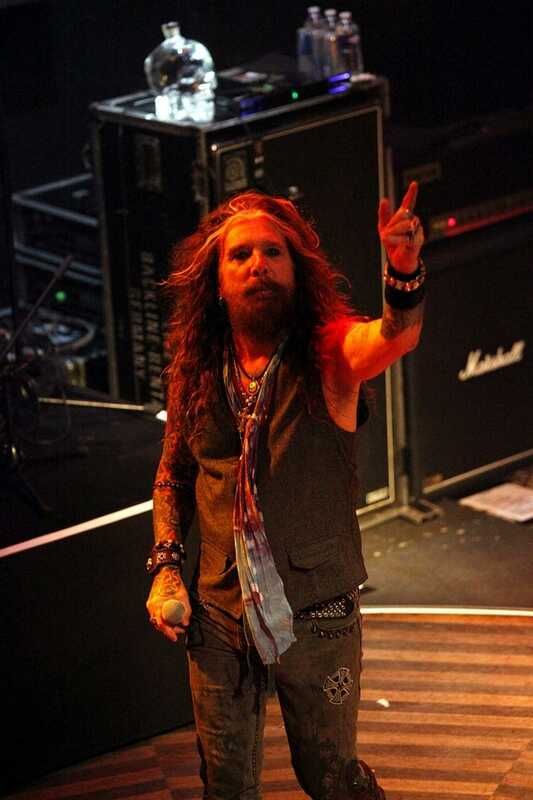 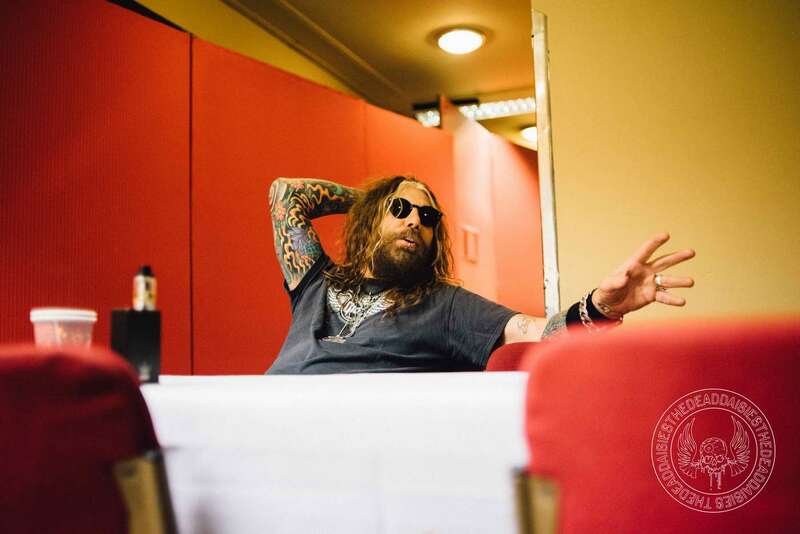 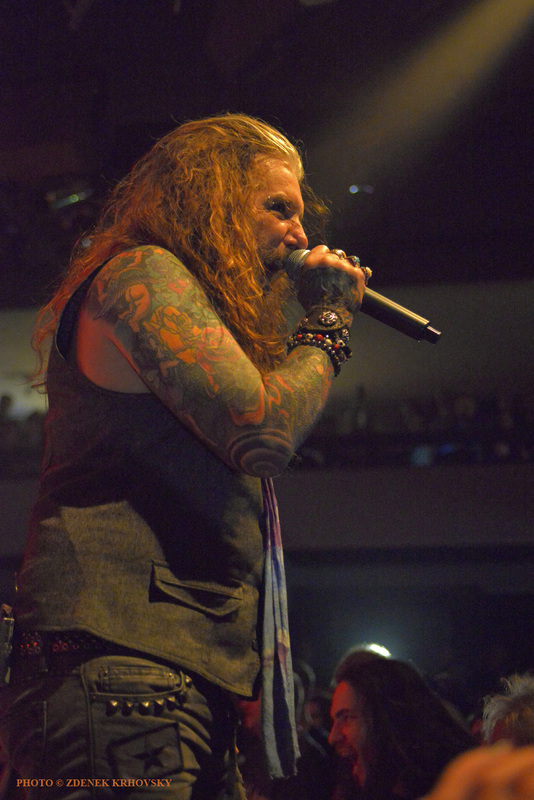 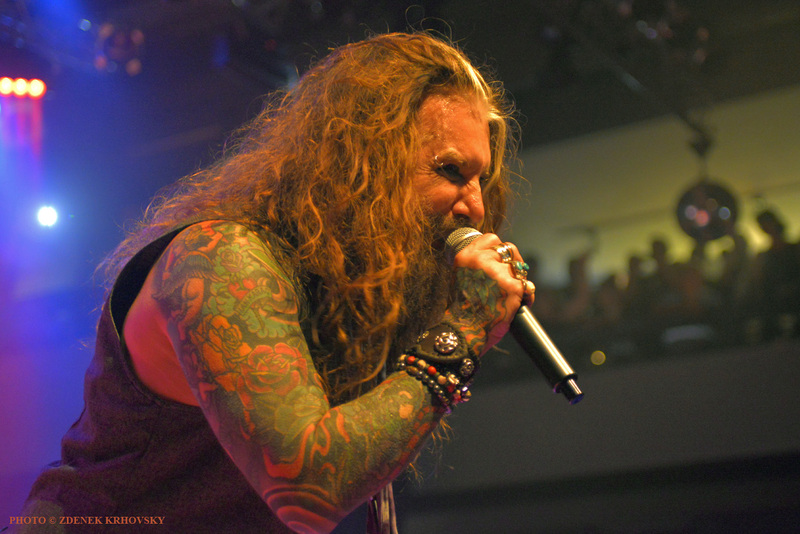 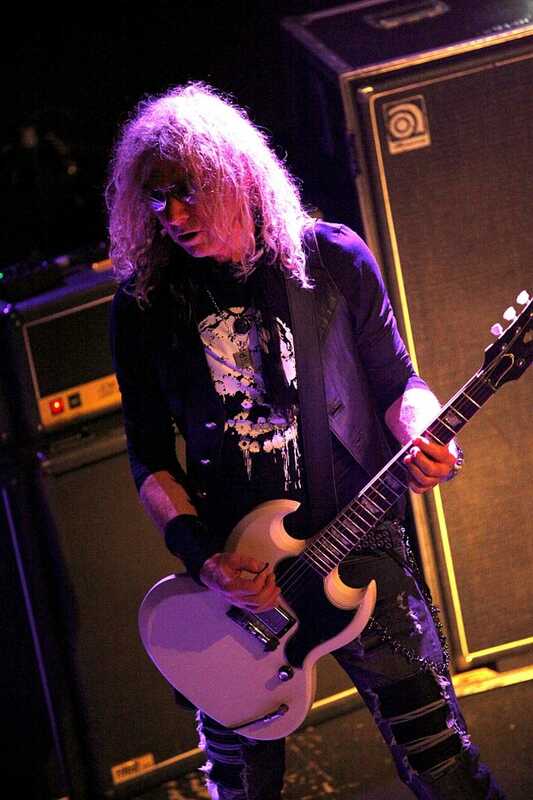 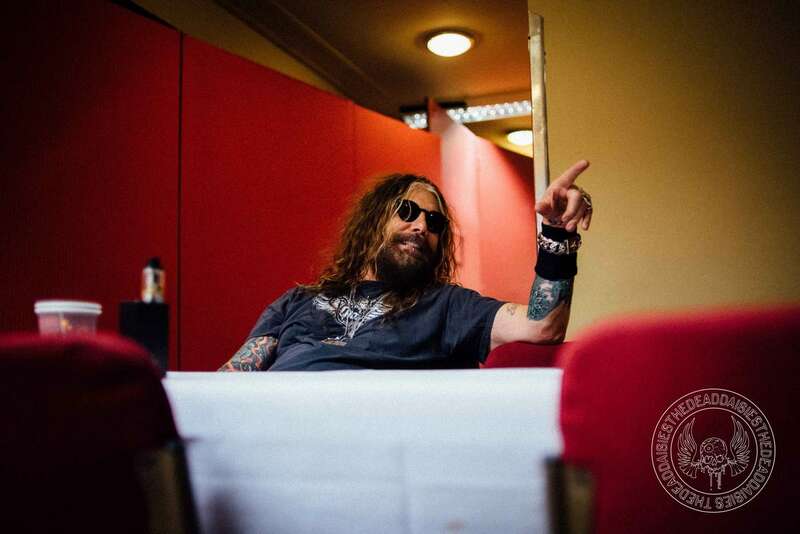 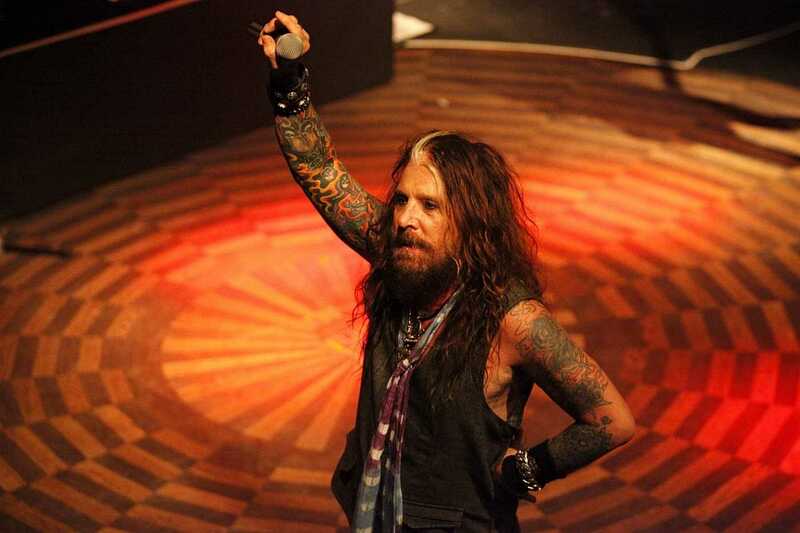 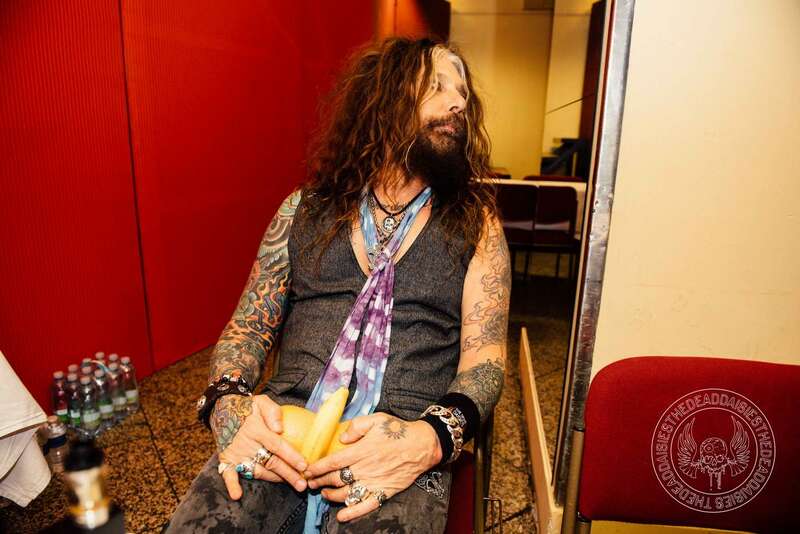 Corabi could easily take up the role as the head vampire in any movie, and he led his legion through the packed-out show with a powerful ferociousness that Lowy, Mendoza, Aldrich and Castronovo backed up with their own hell-raising energy. 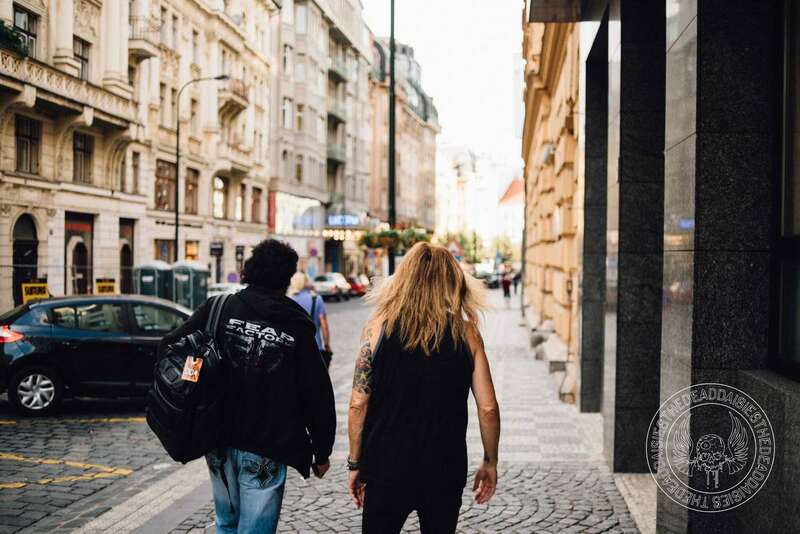 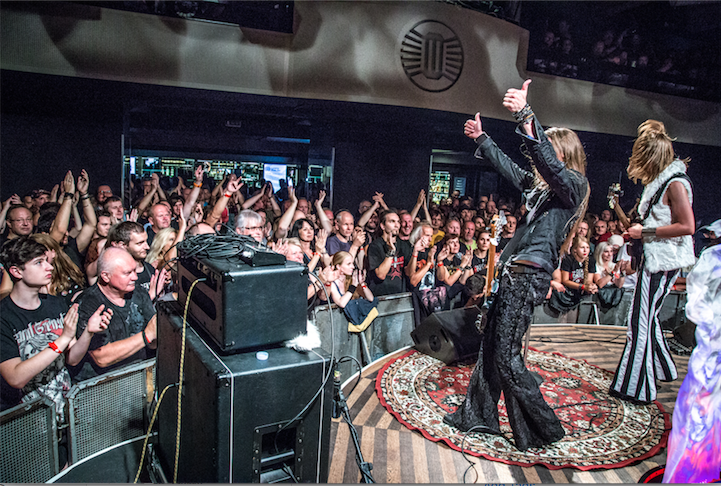 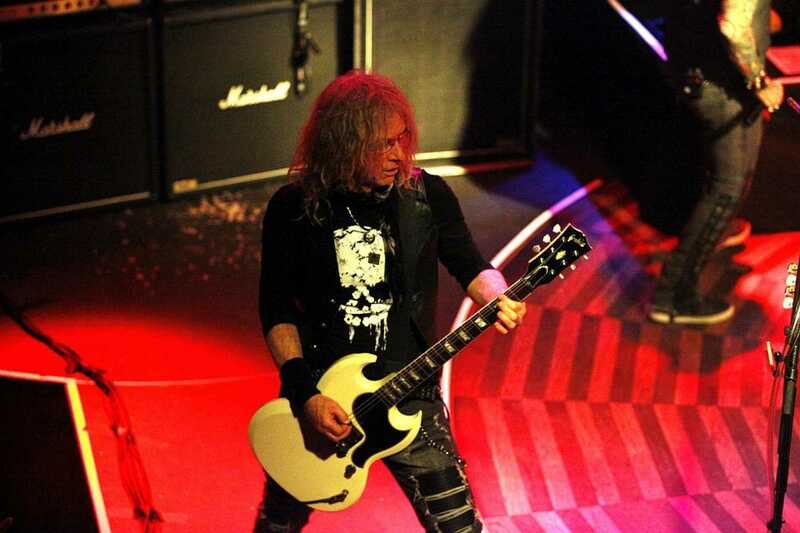 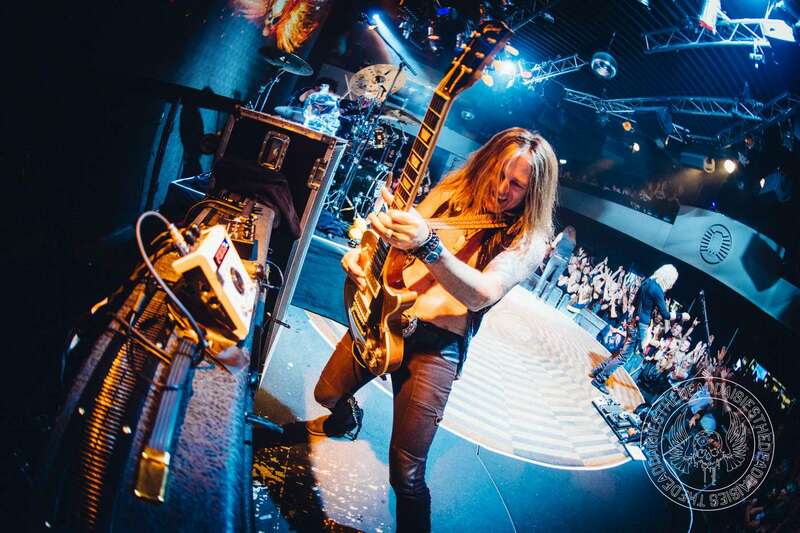 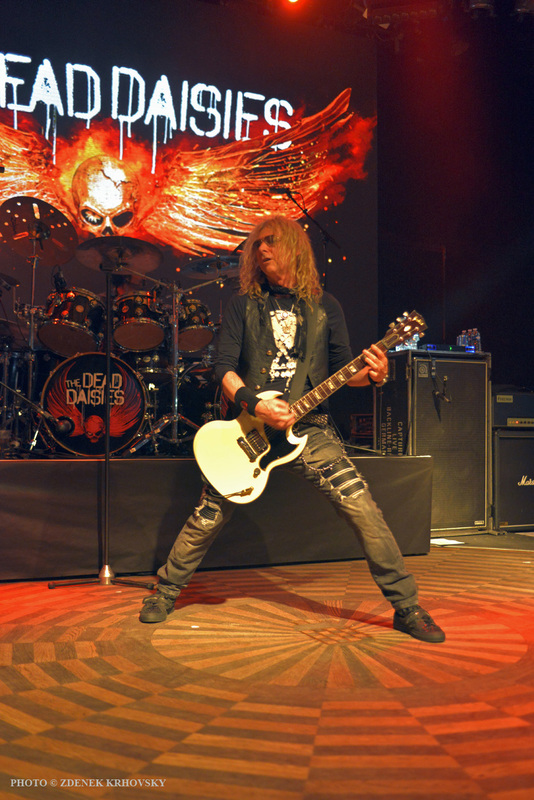 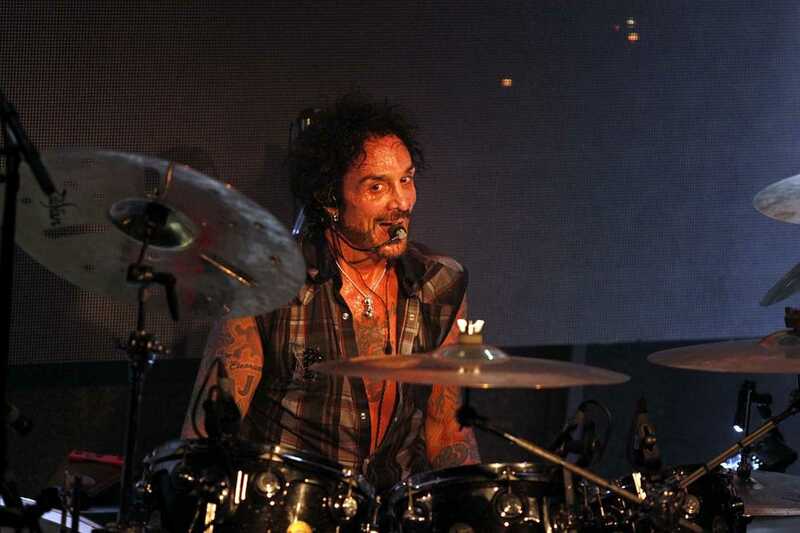 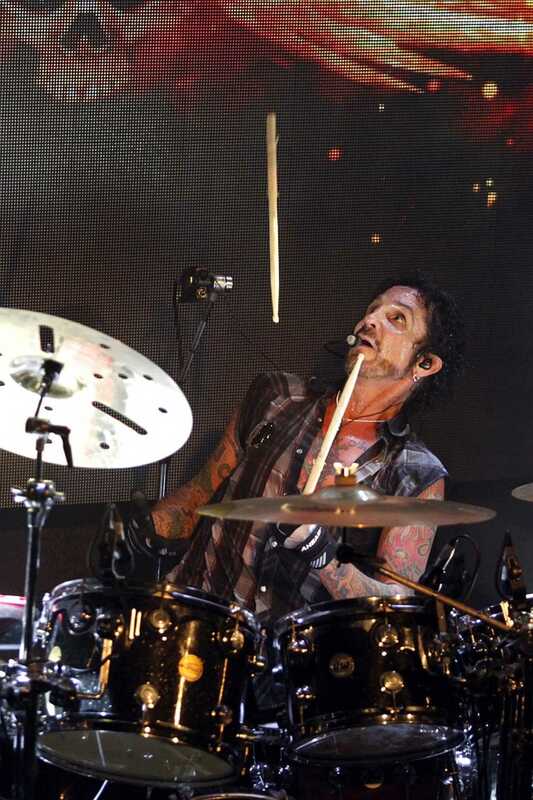 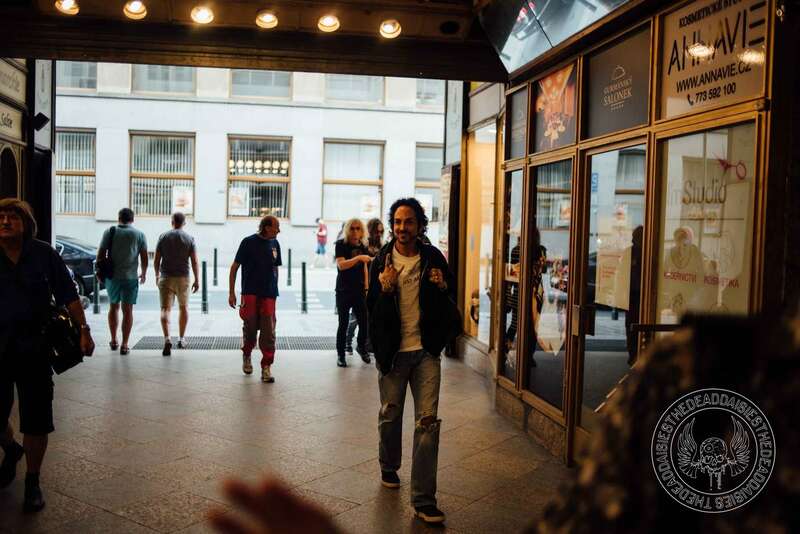 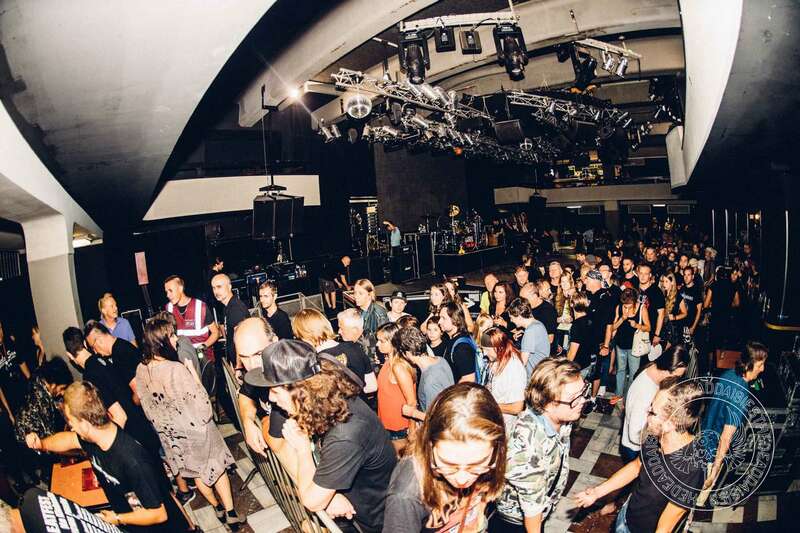 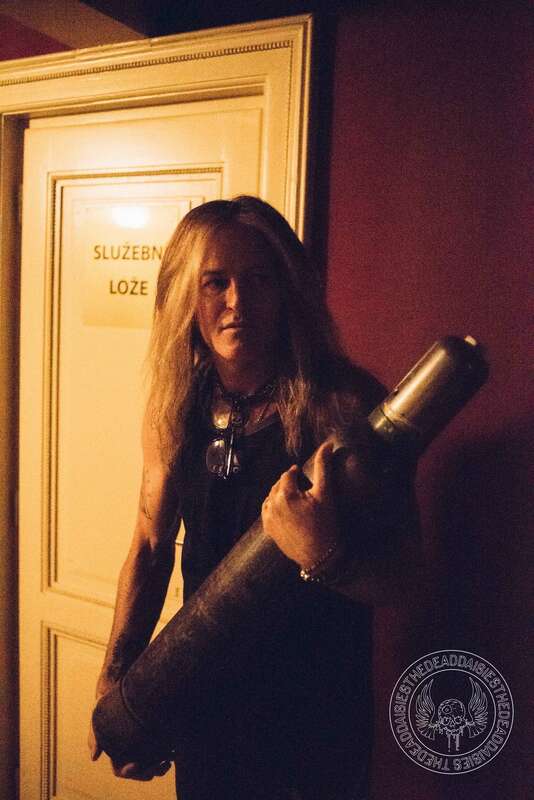 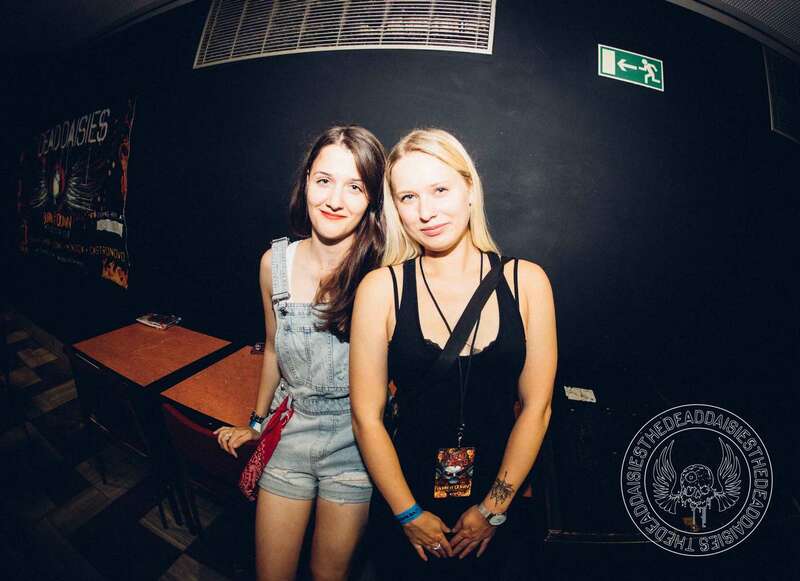 With an unearthly and striking performance that left the people of Prague wanting more, the band returned to their crypt, also known as their hotel, in modern-day Prague. 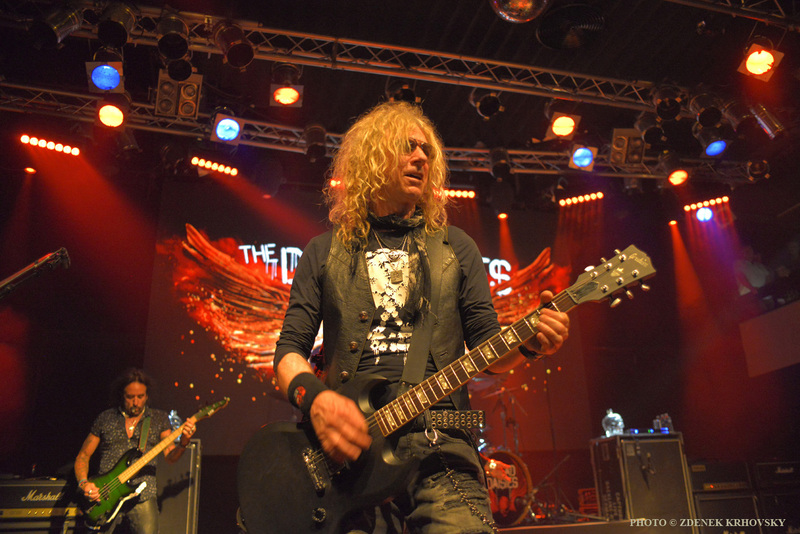 Additional photography courtesy of “Petr Hájek”, “Zdenek Krhovsky” and “Jiri Rogl”.